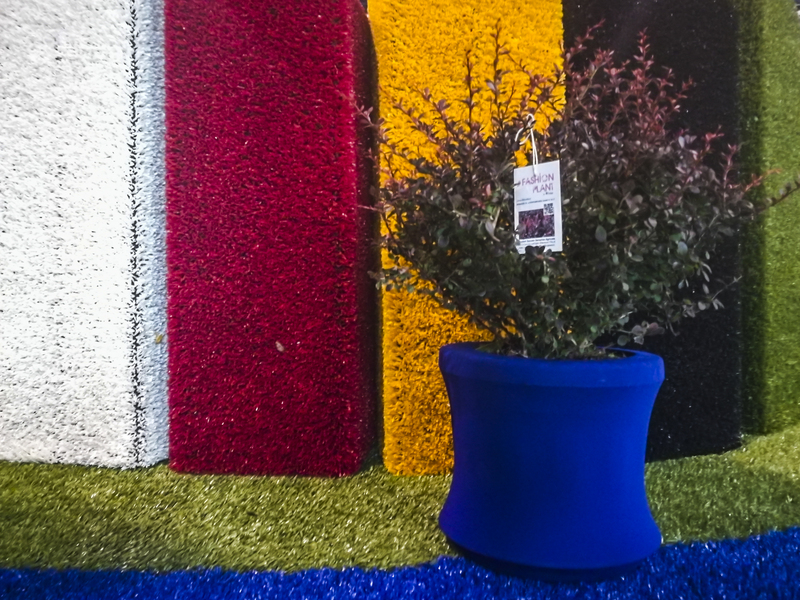 In our production we have selected some items to create collections, enriching the same with containers and coloured coverings. 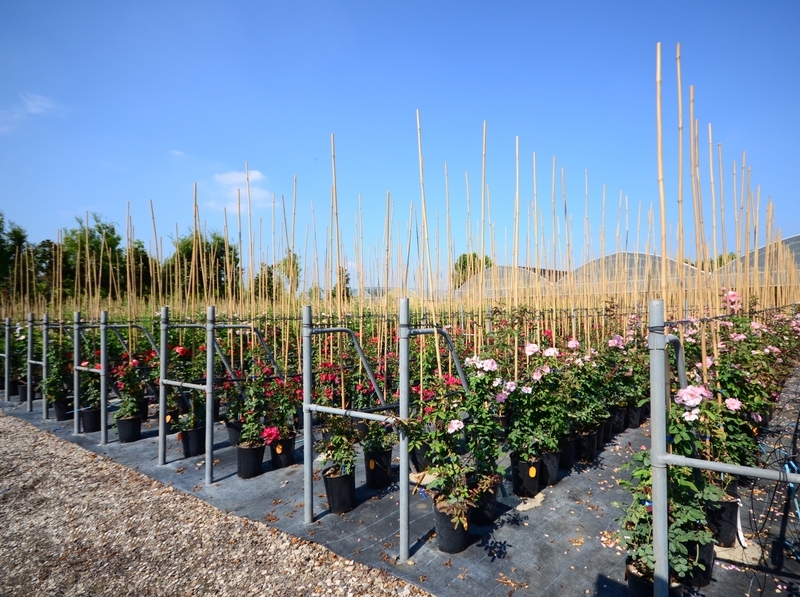 You can find 3 collections, but the research is continuously developing . 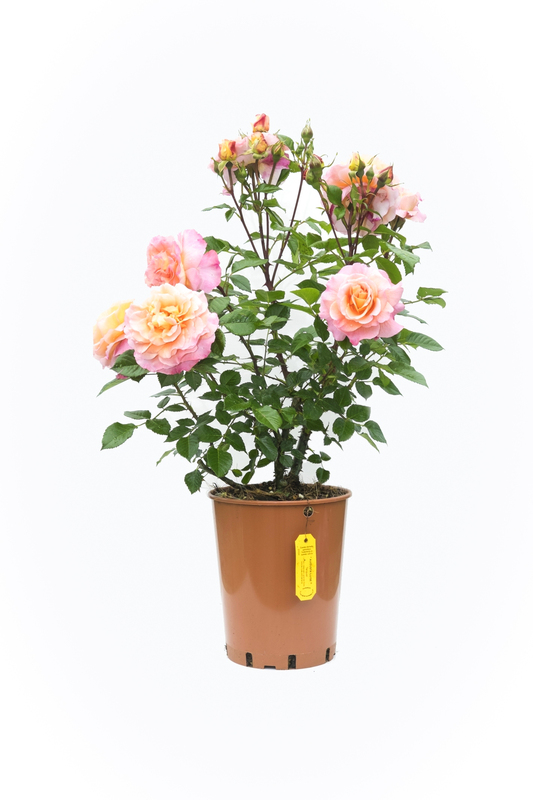 Our strong and always more complete roses collection is entering the Fashion Plant line. 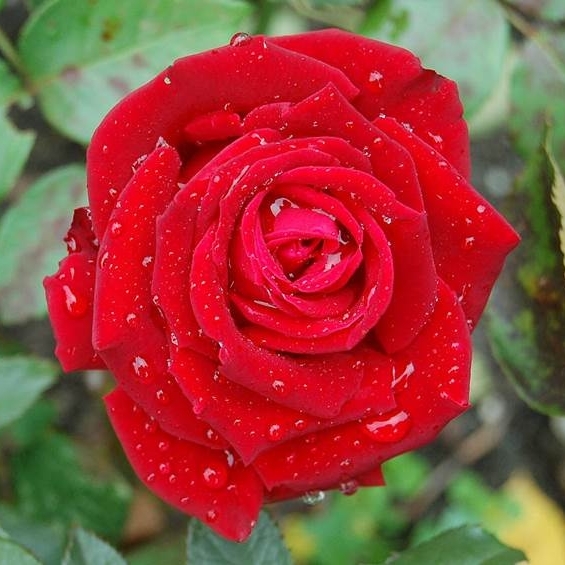 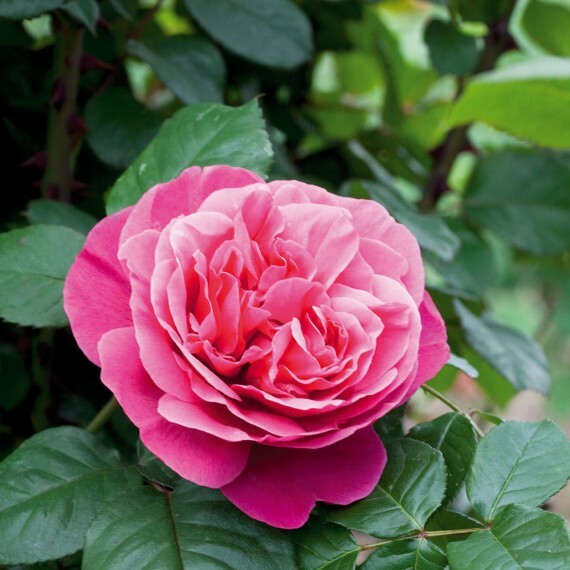 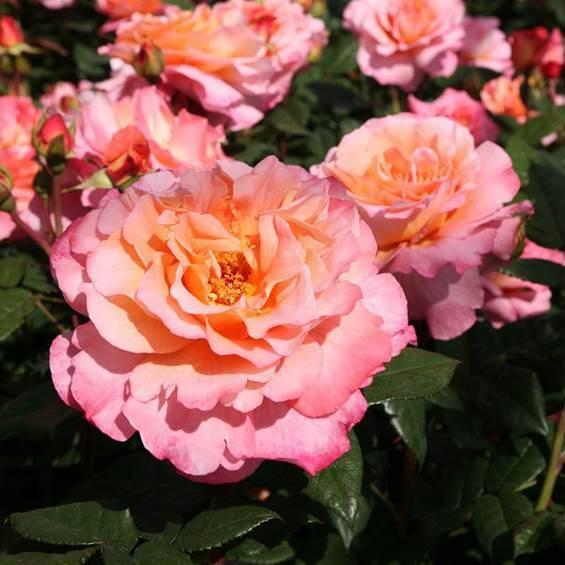 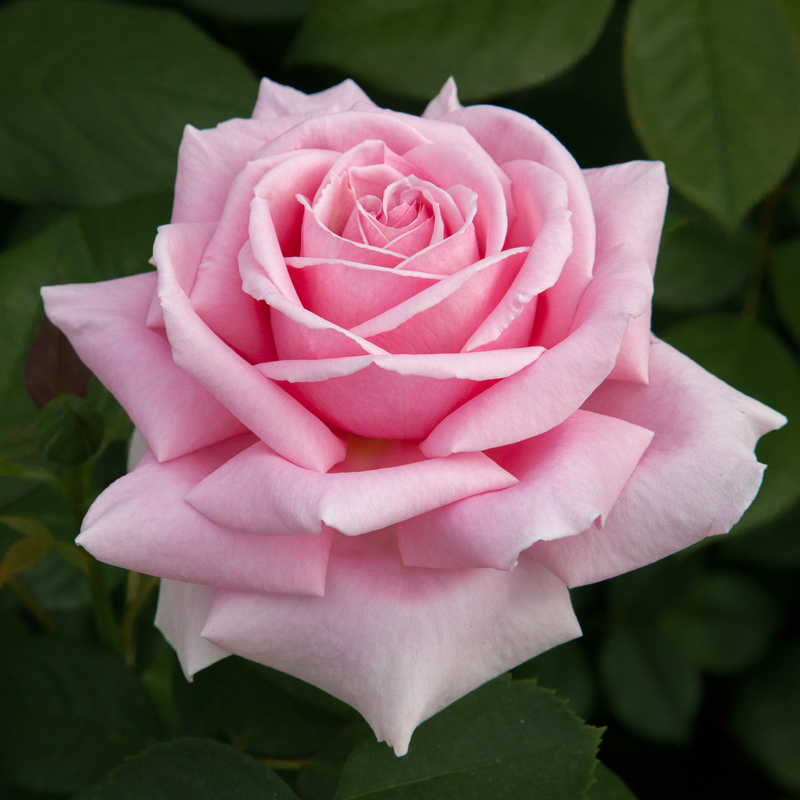 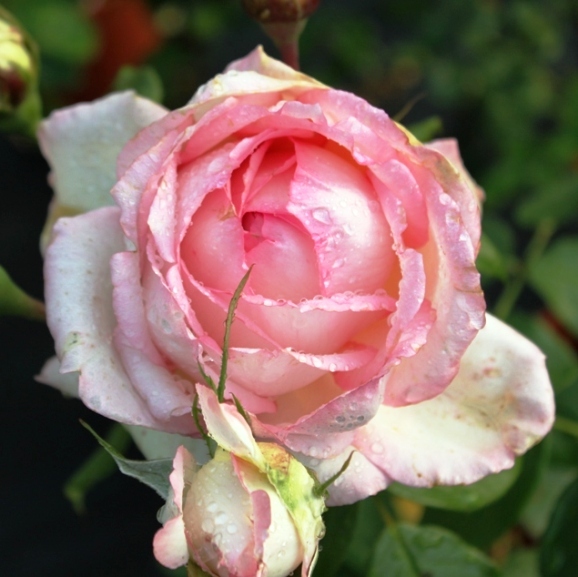 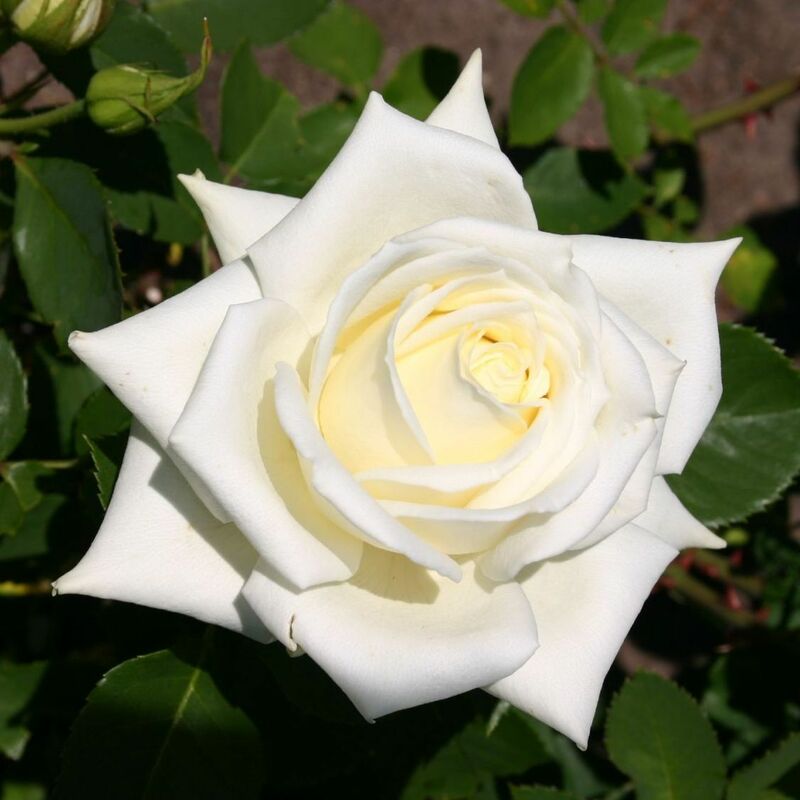 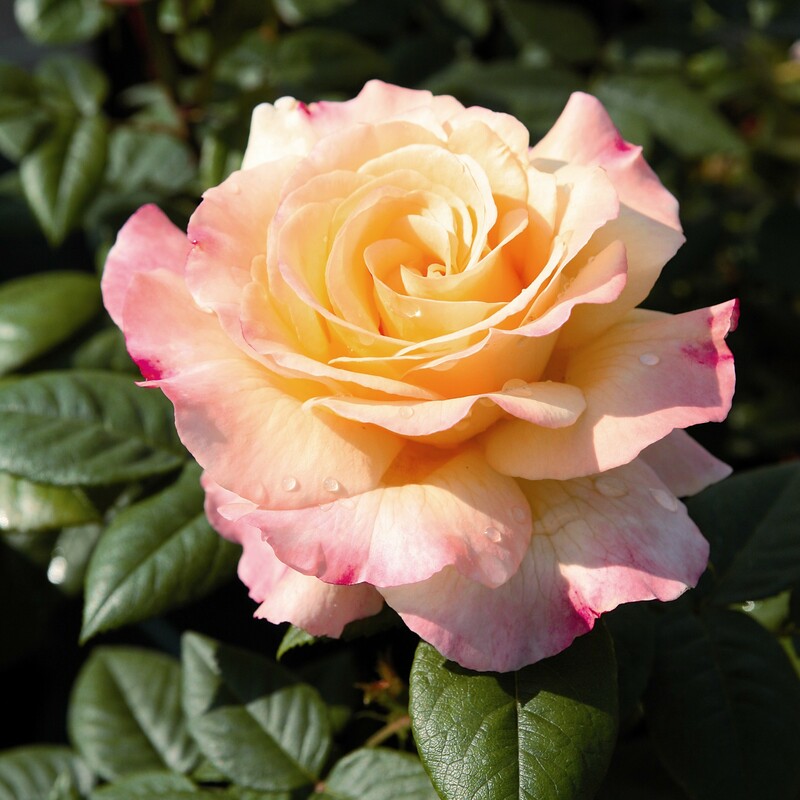 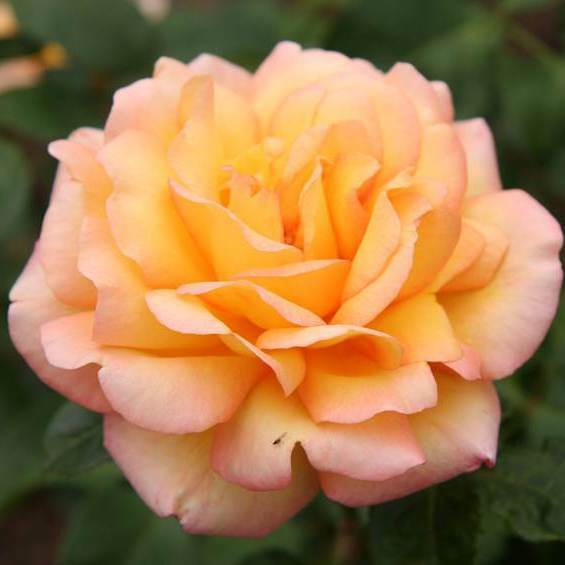 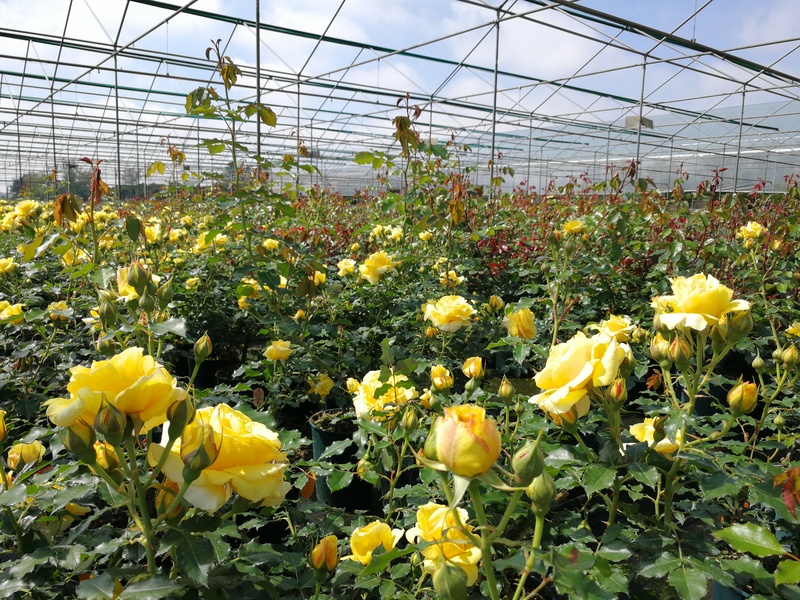 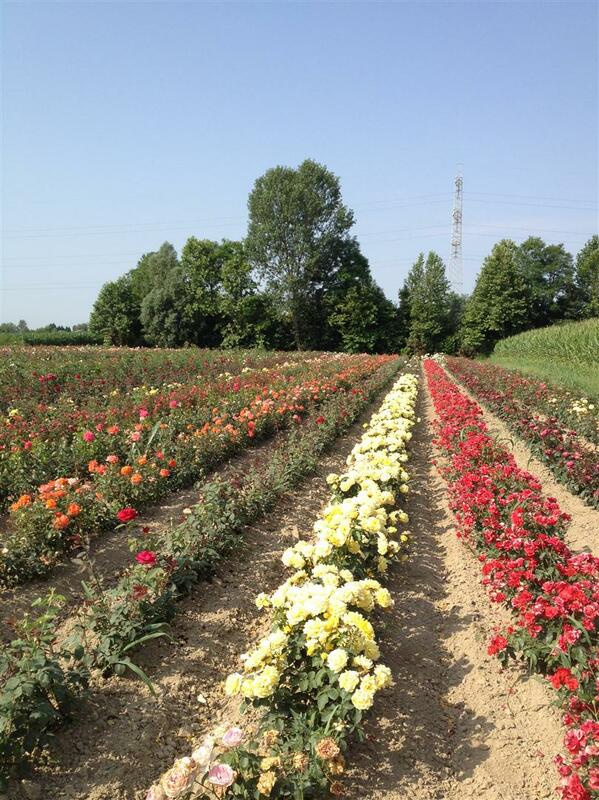 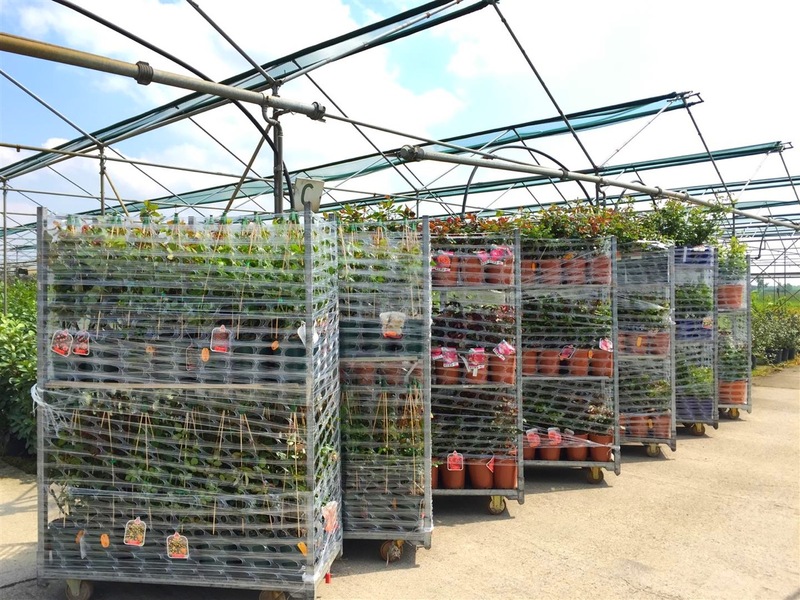 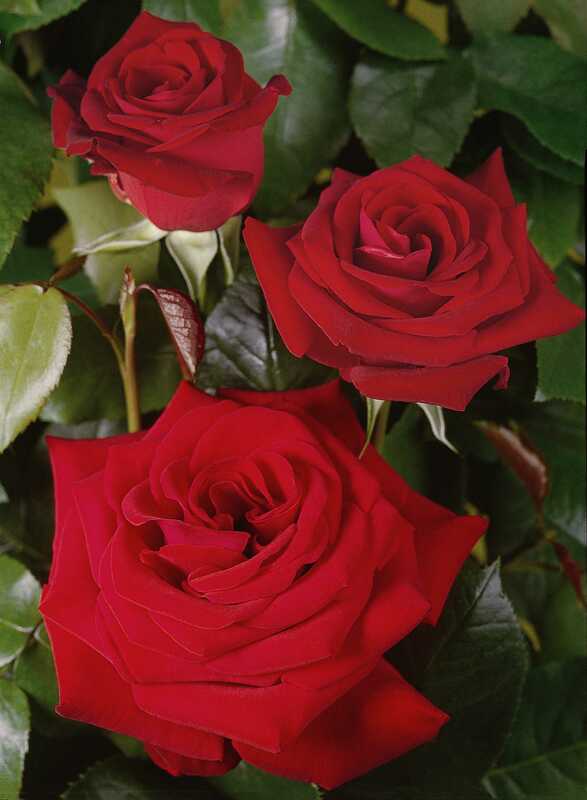 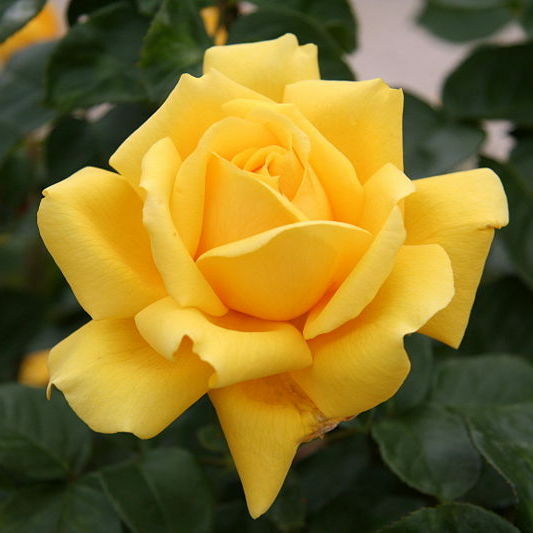 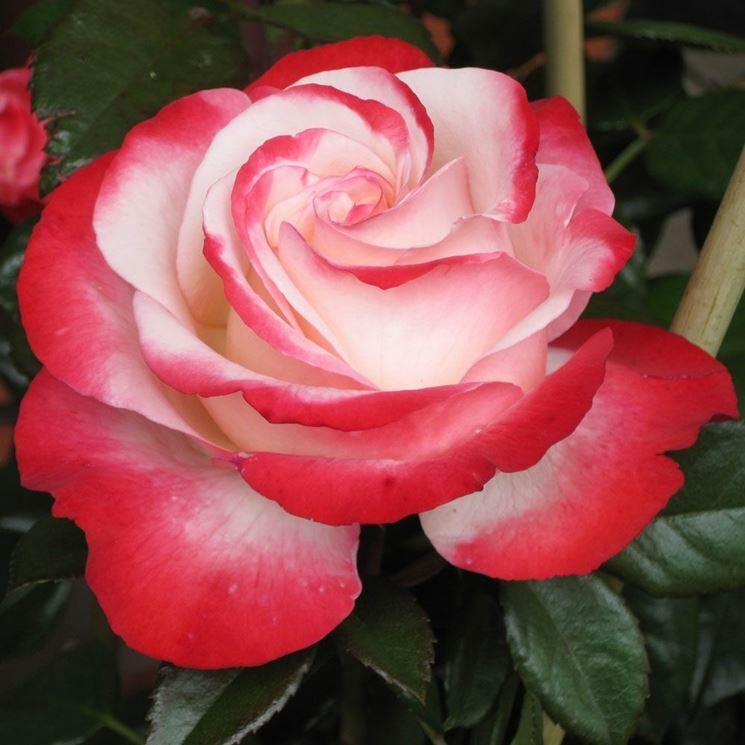 You can find Roses with big flowers, polyantha and climbing Roses, all with licence of the main hybridization companies: Kordes, Meilland and Tan Tau. 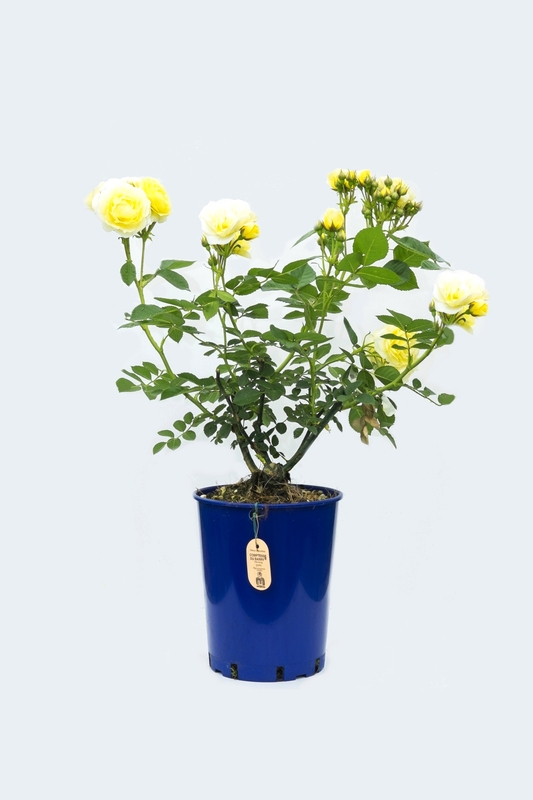 We deliver the Roses together with a photographic label and on demand also with a selling price label. 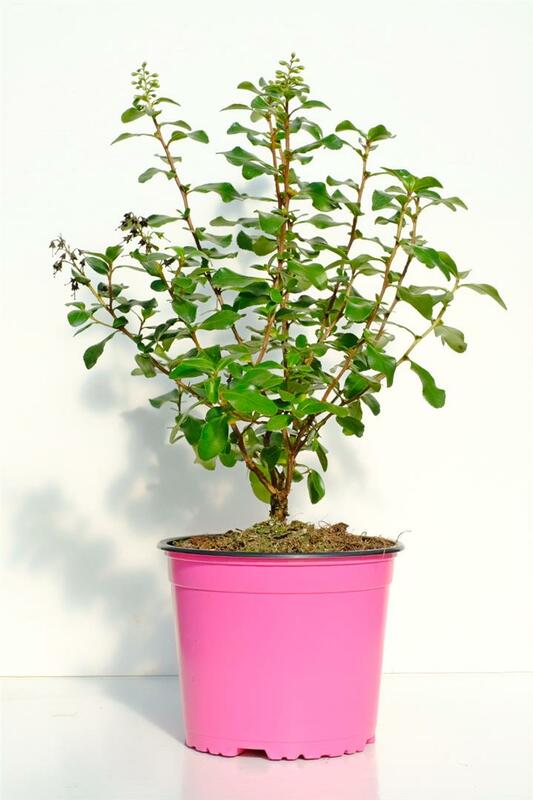 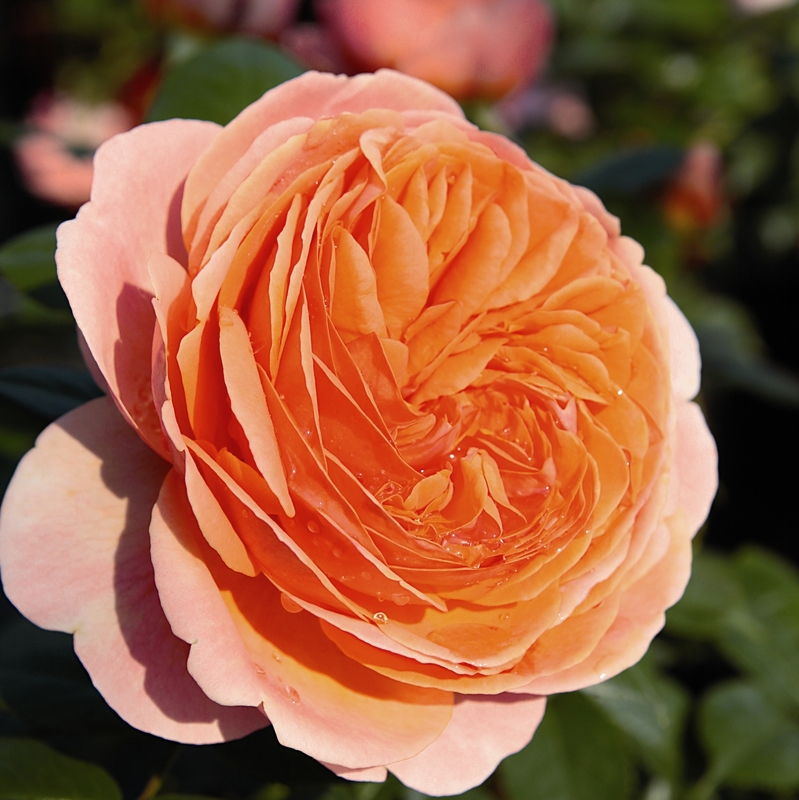 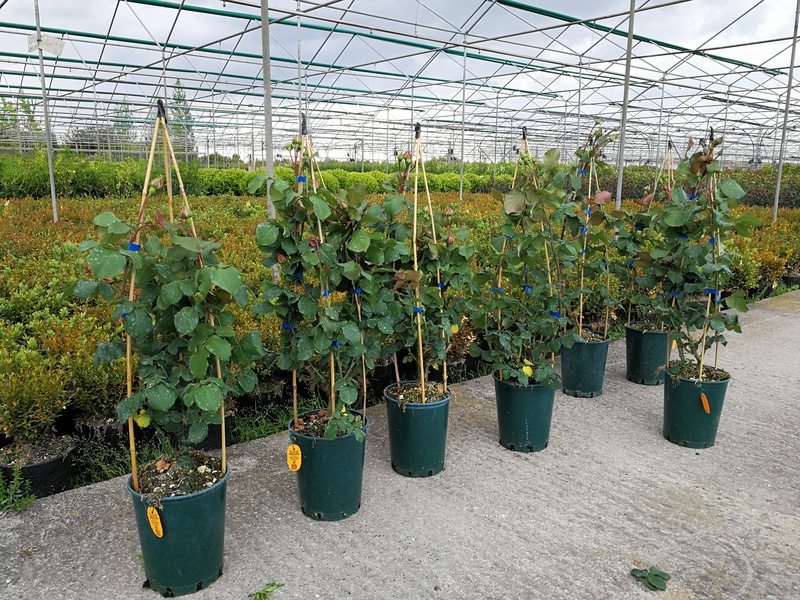 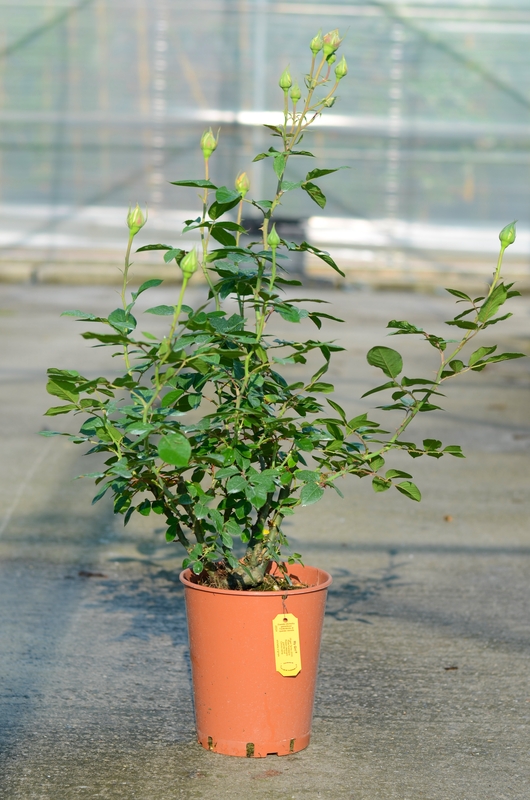 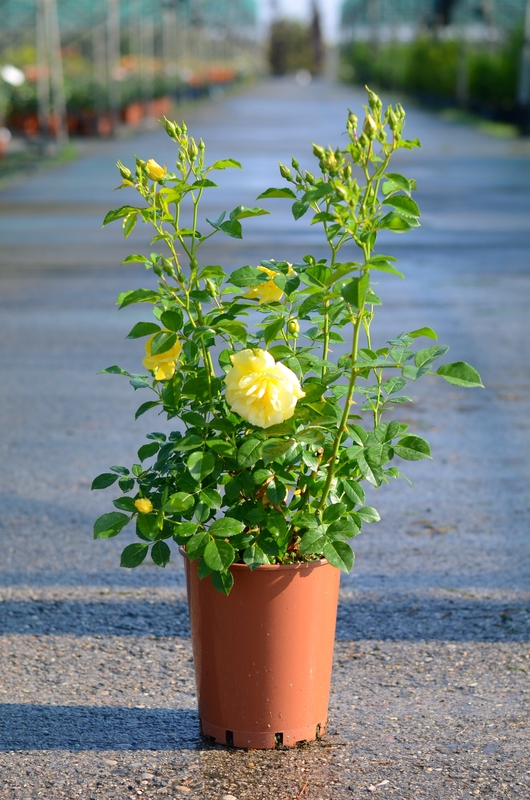 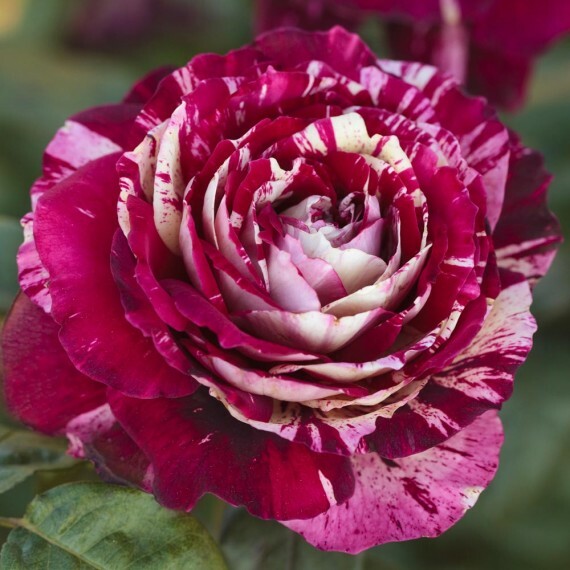 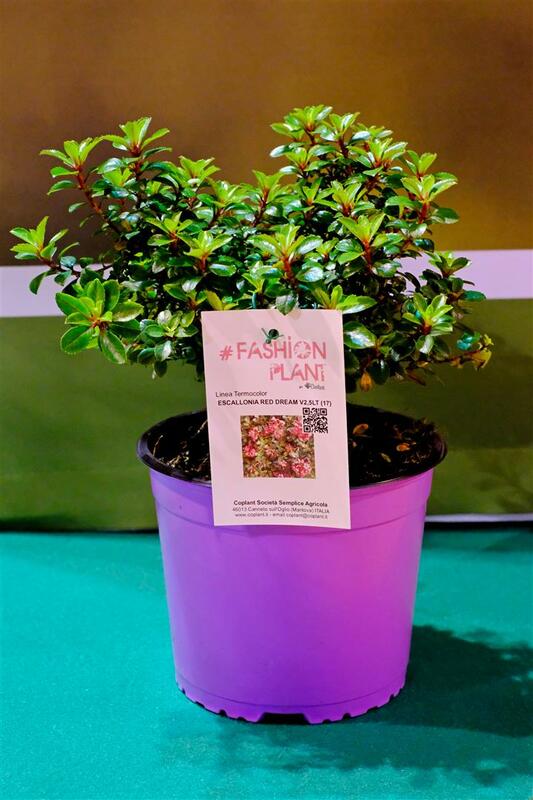 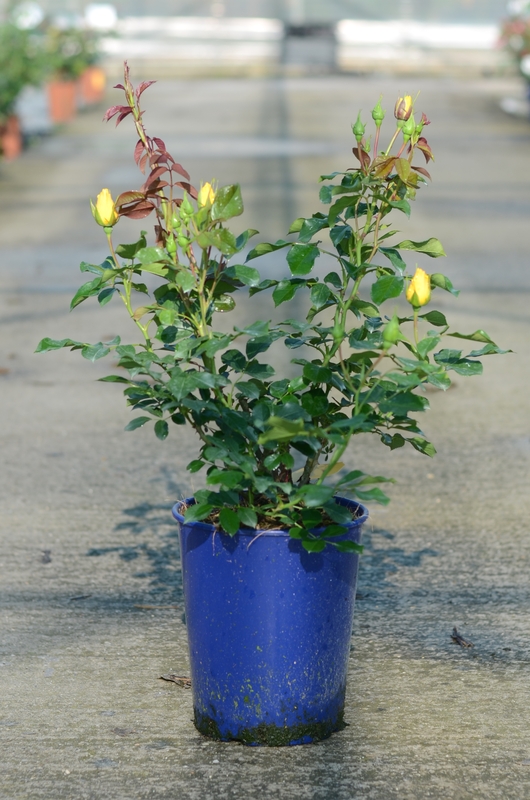 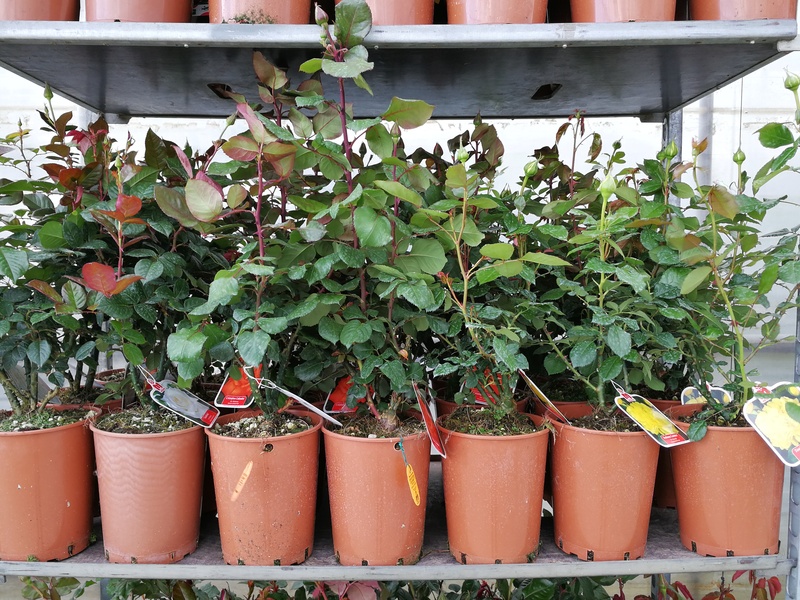 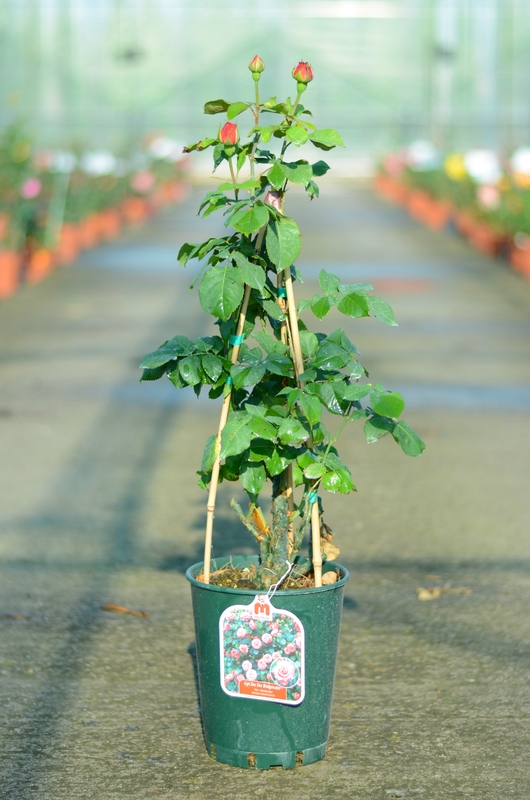 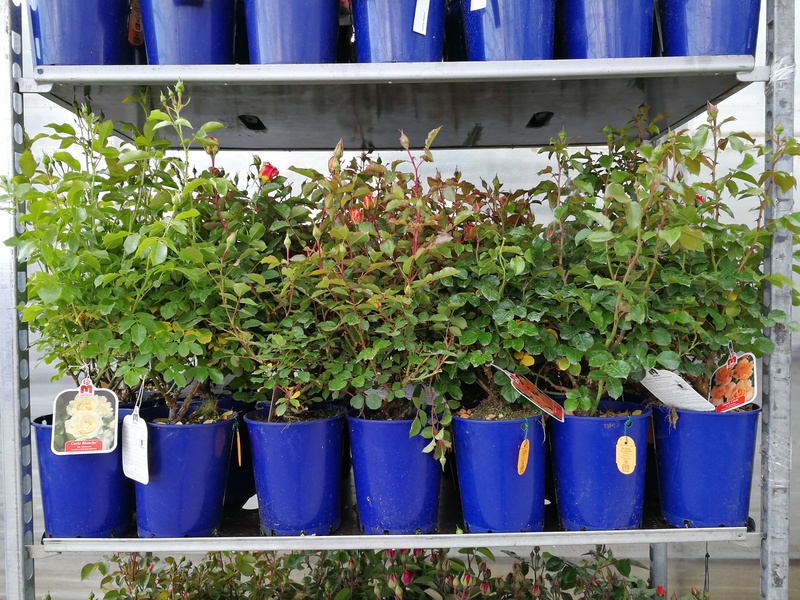 Discover the varieties in production of the Collection "Roses"
Shrubs grown in pot 28(C.12LT),30 (C15LT), and 33(C18LT) create a new Fashion Plant Line, Microfibre. 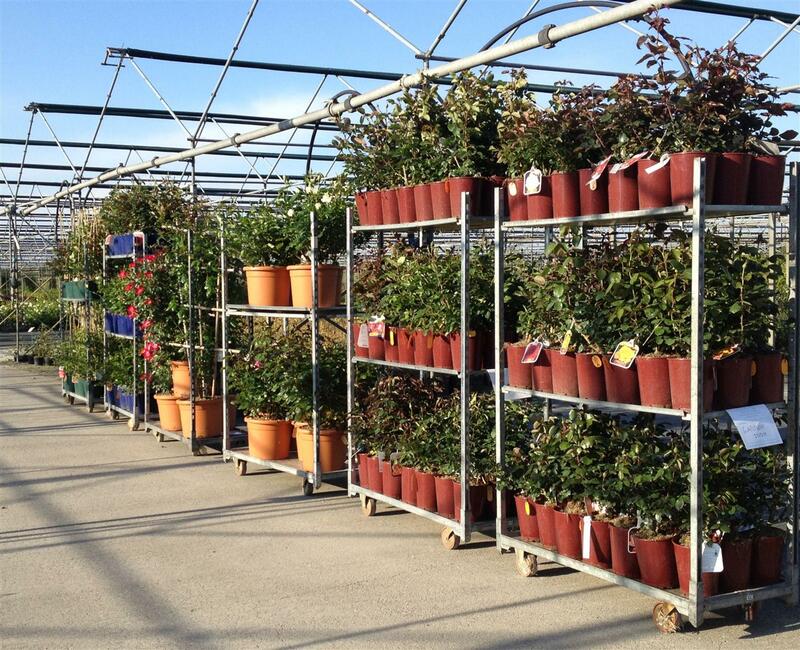 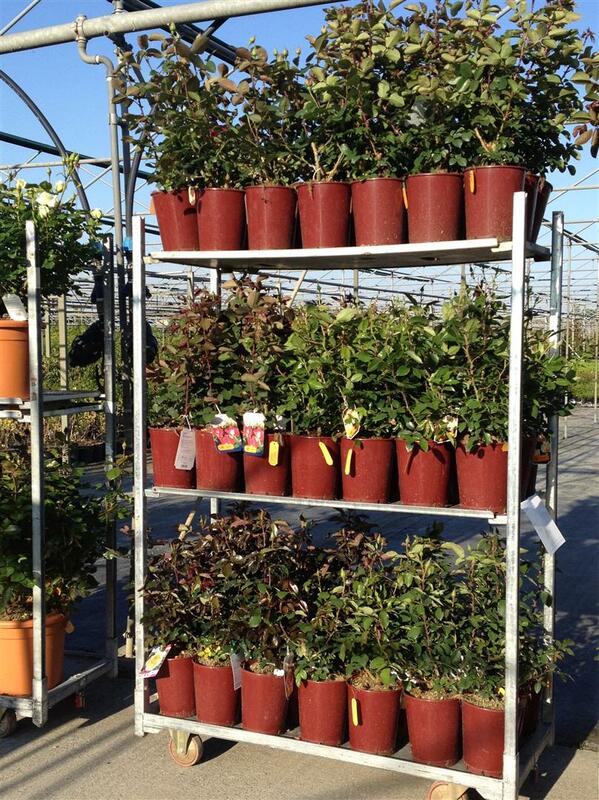 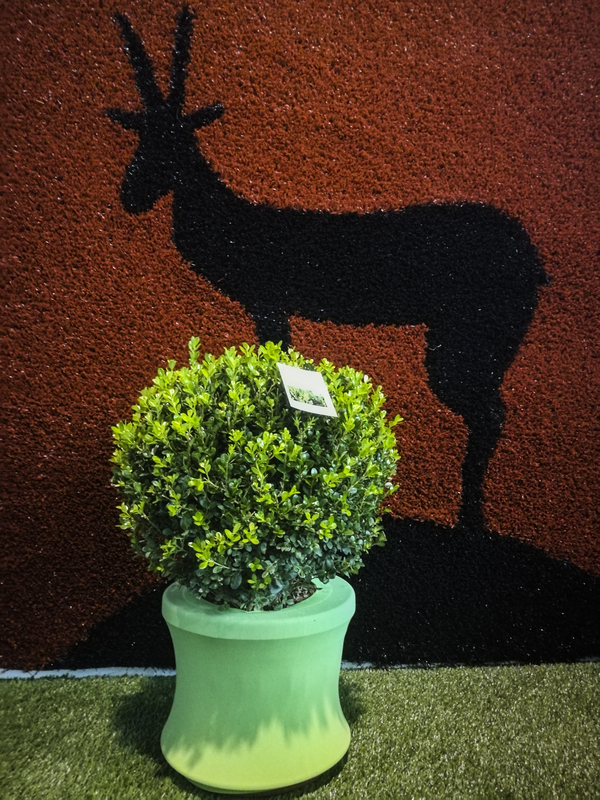 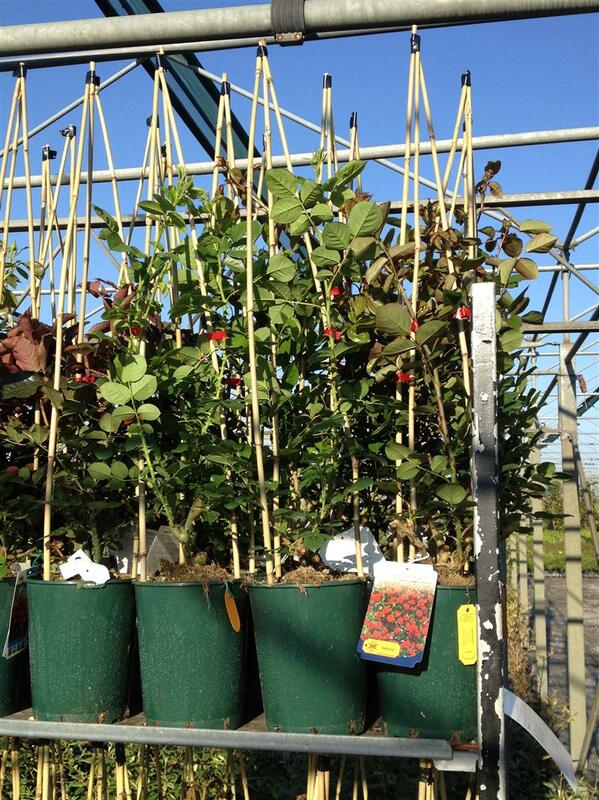 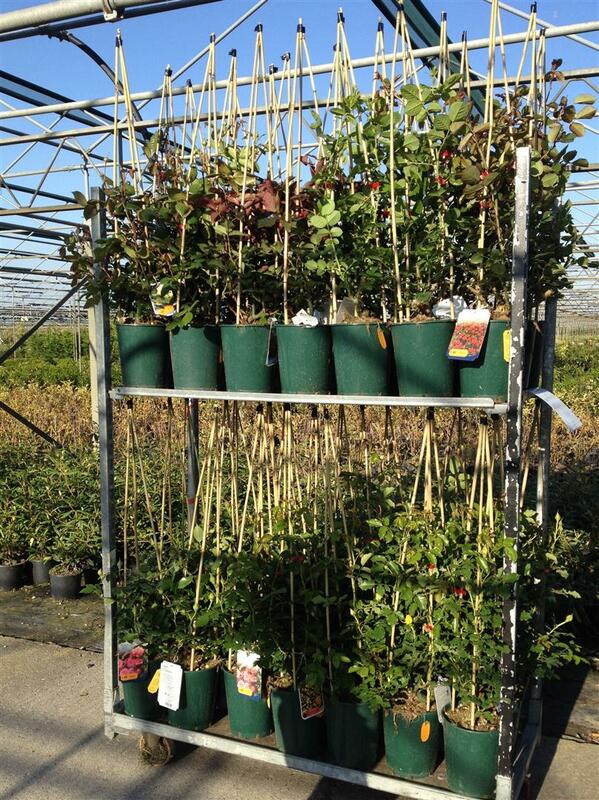 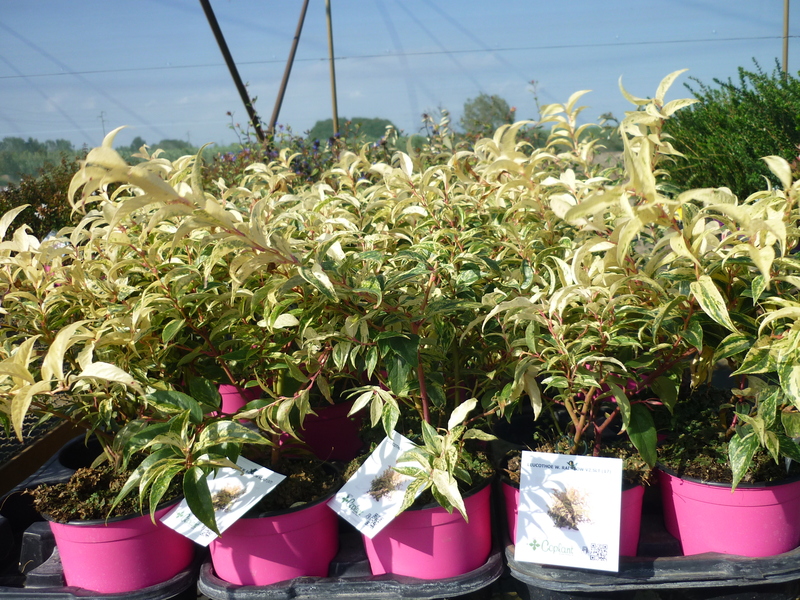 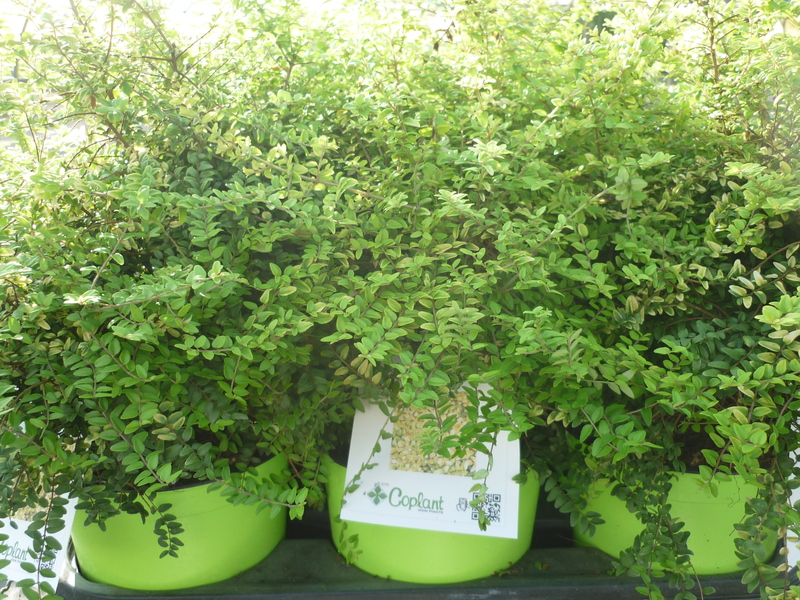 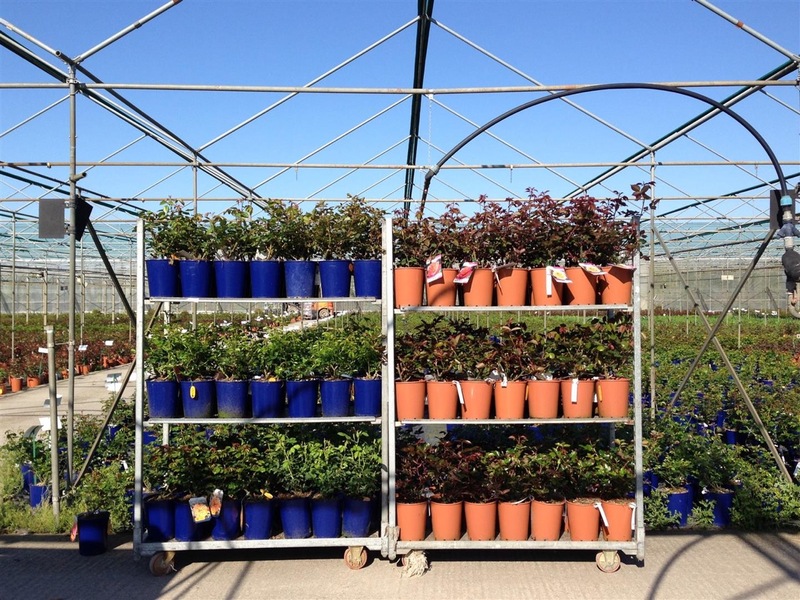 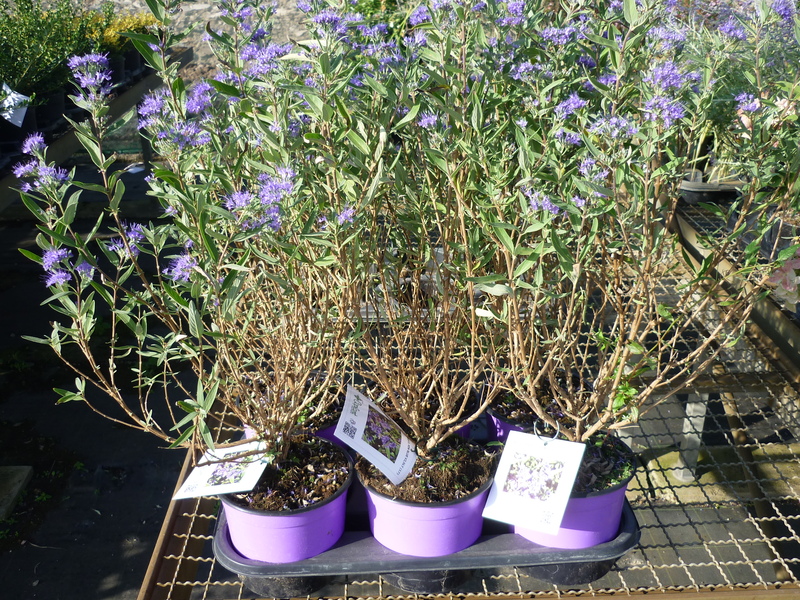 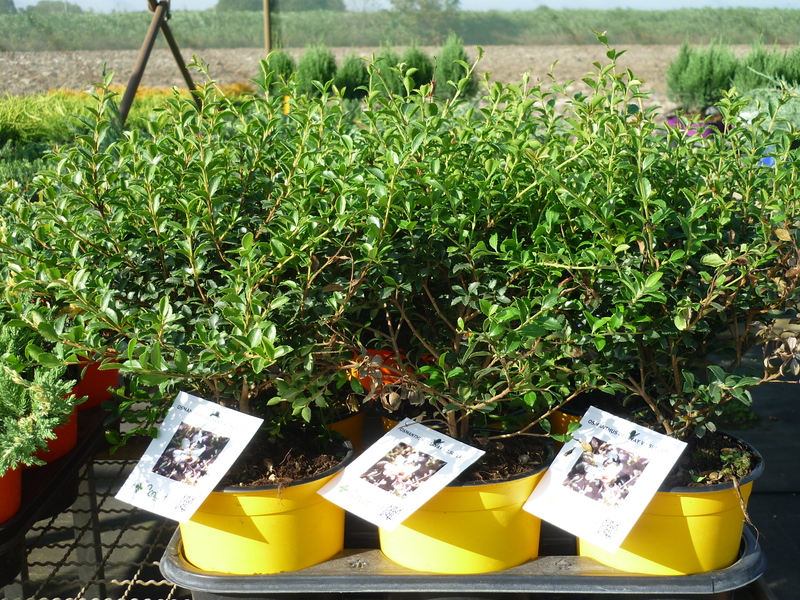 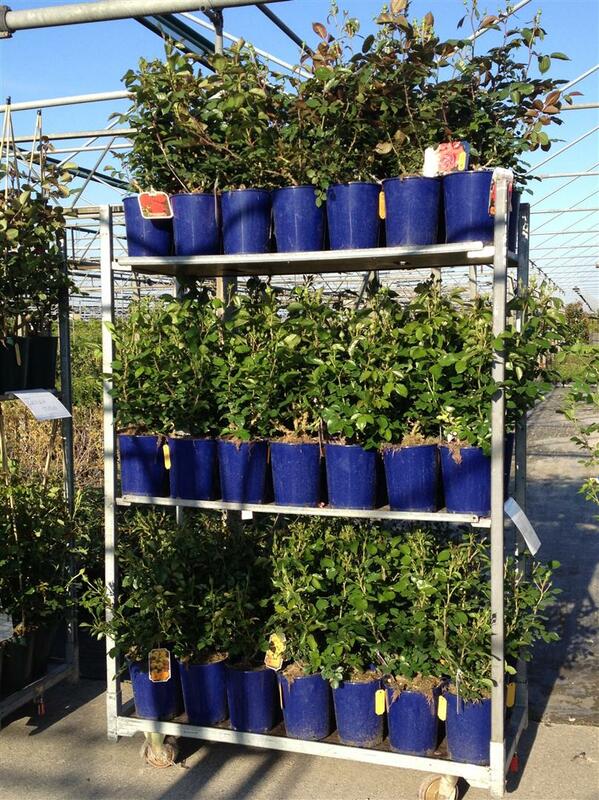 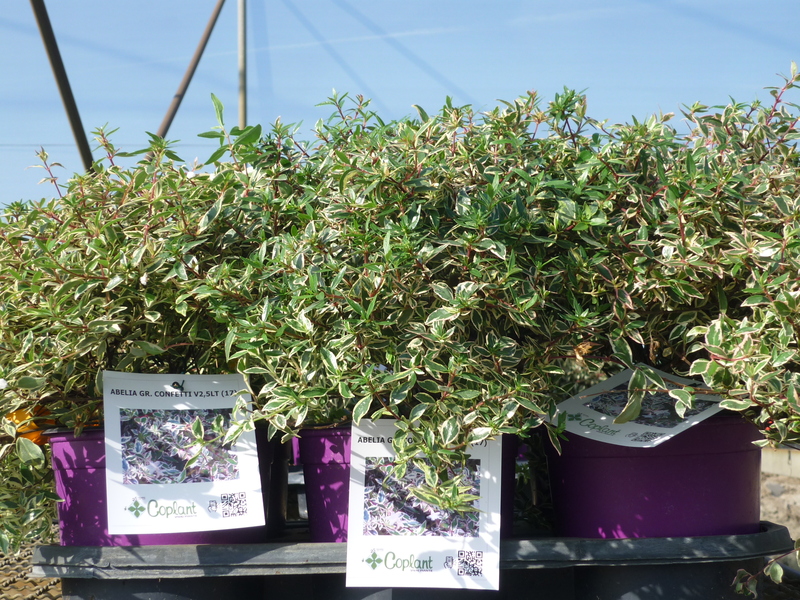 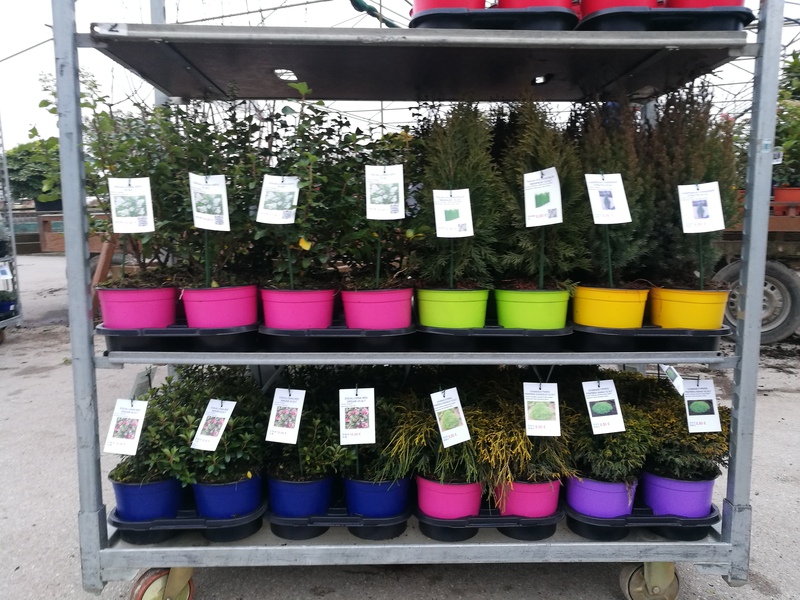 We have selected, grown and take care of a shrubs range with the aim to create a product of quality, compact and easy to use. 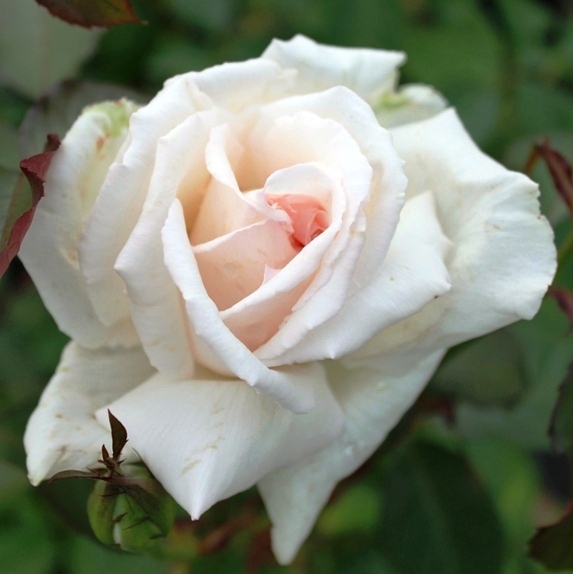 But we have realized that still something was missing. 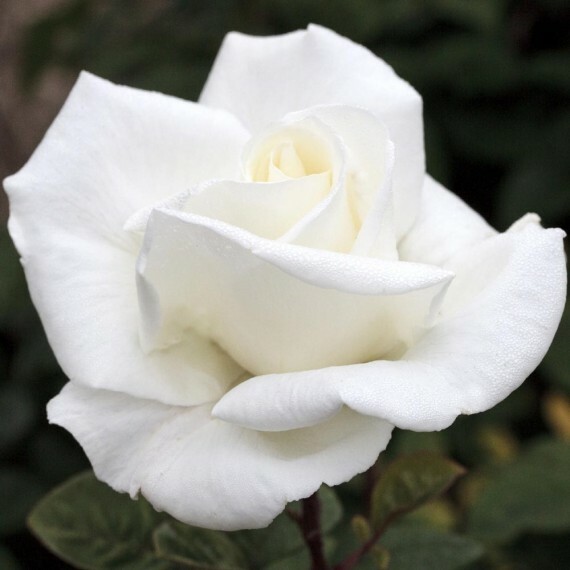 Therefore we have thought to dress them. 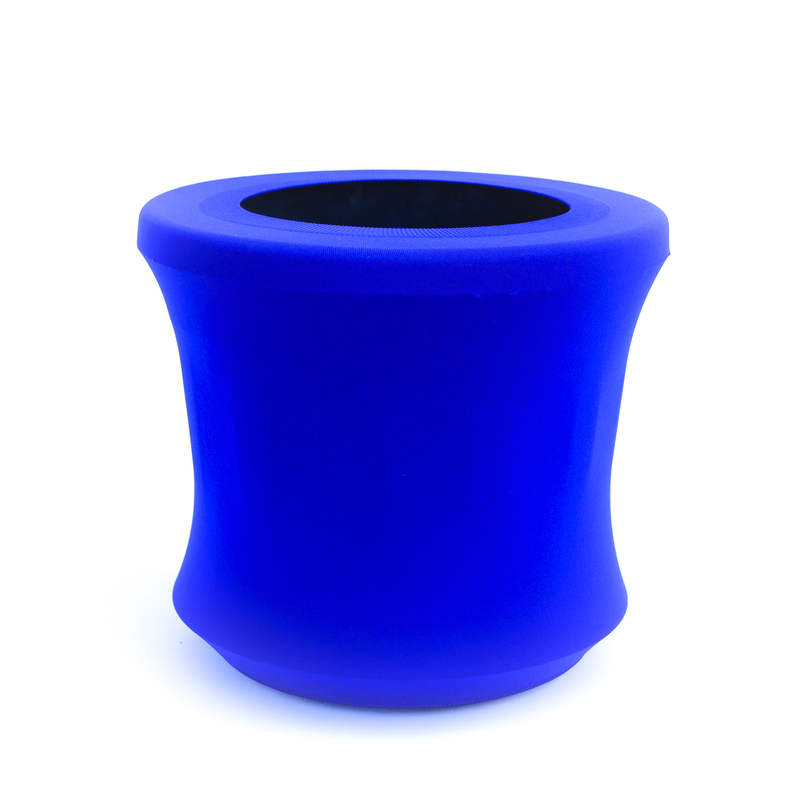 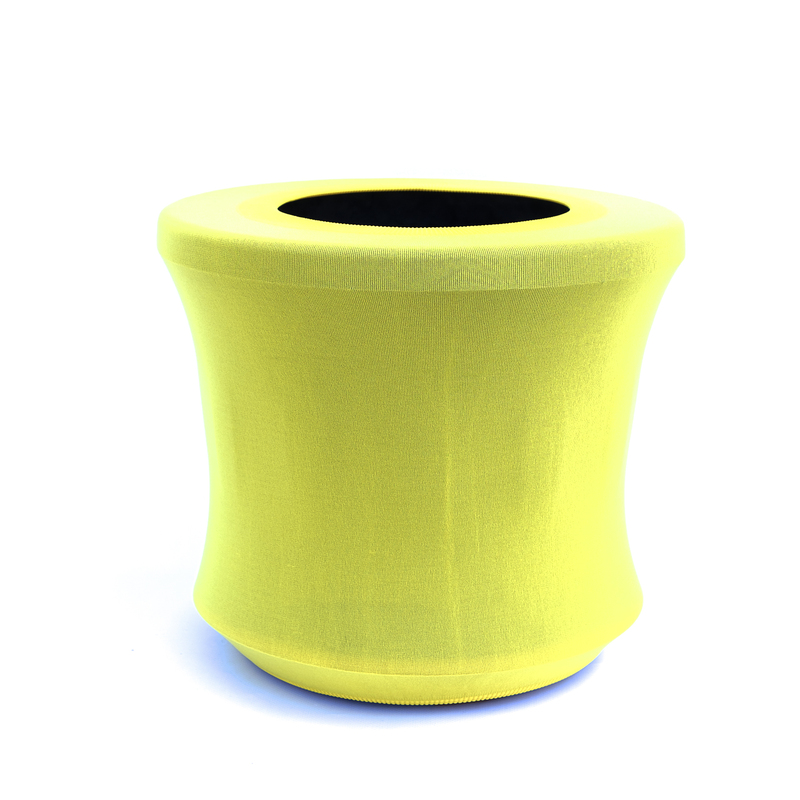 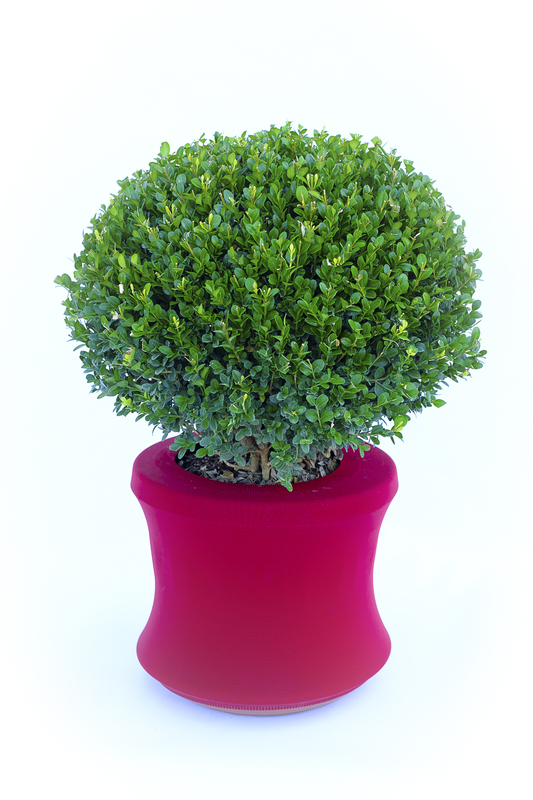 Yes, really to dress them, adding a simple elastic pot covering with coloured microfibre. 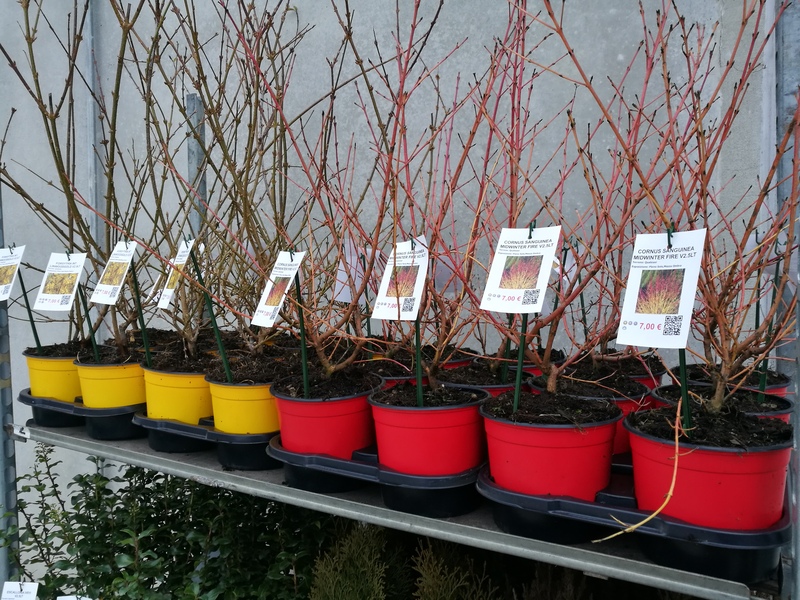 You can choose the colour to dress our shrubs. 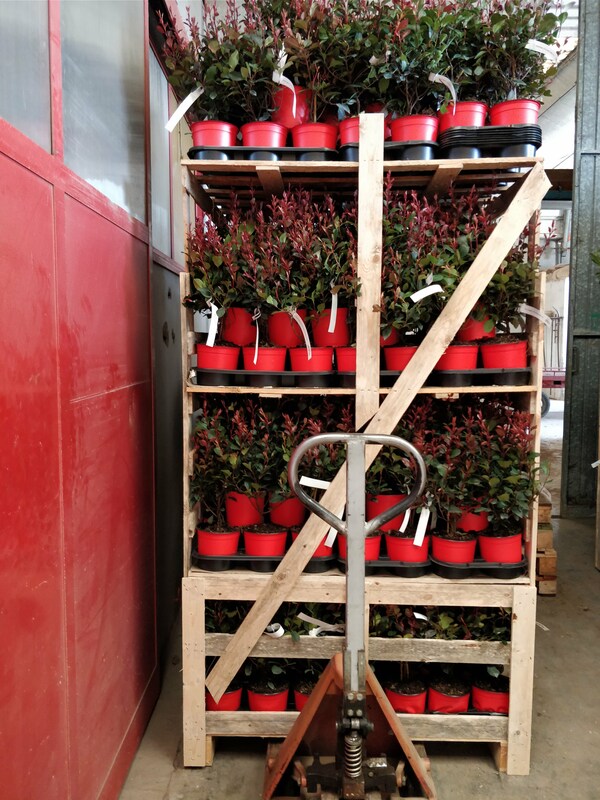 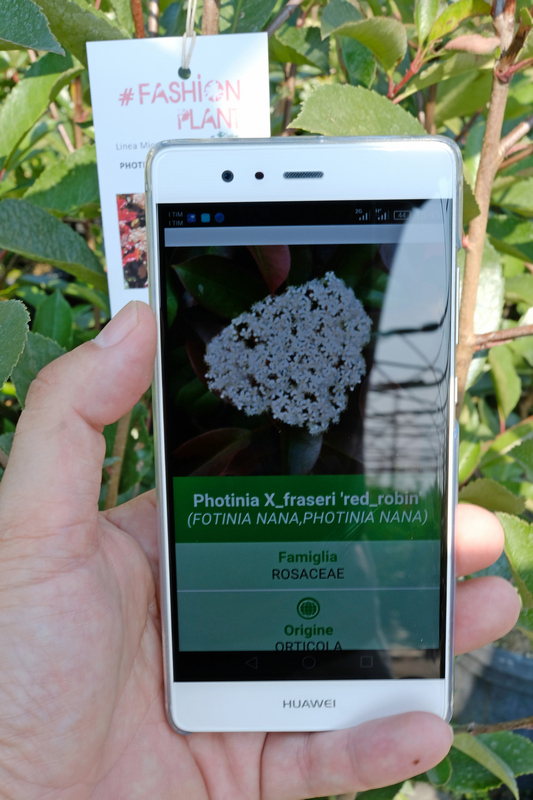 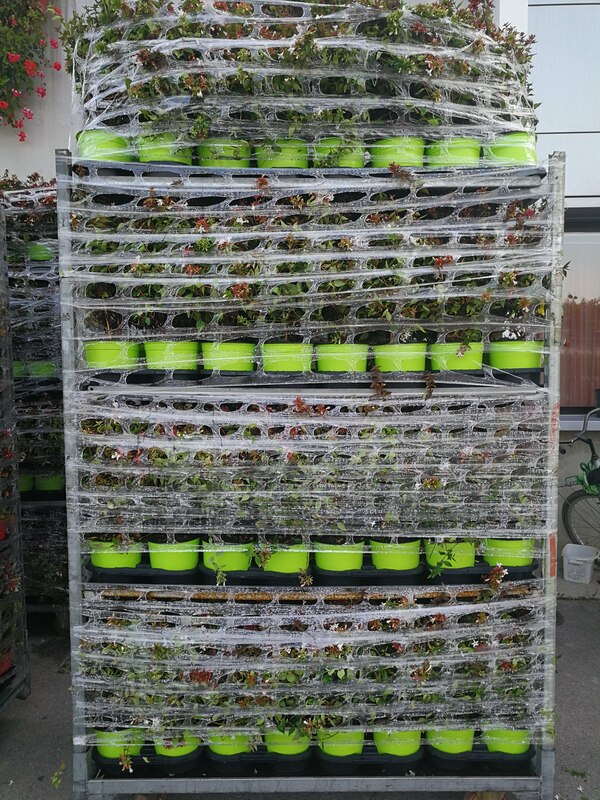 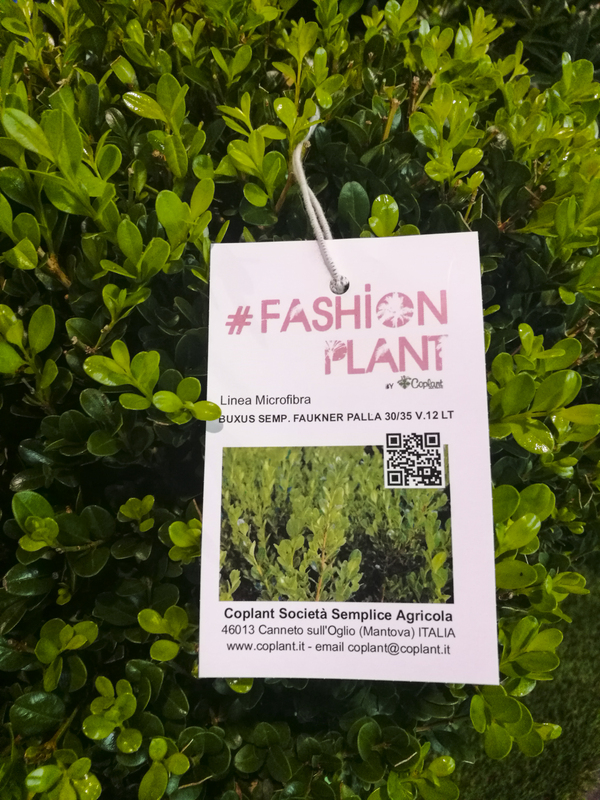 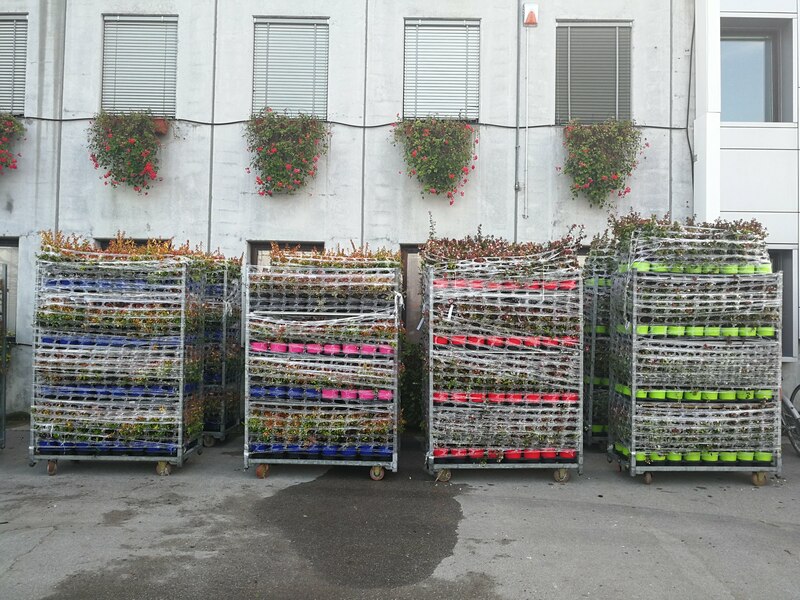 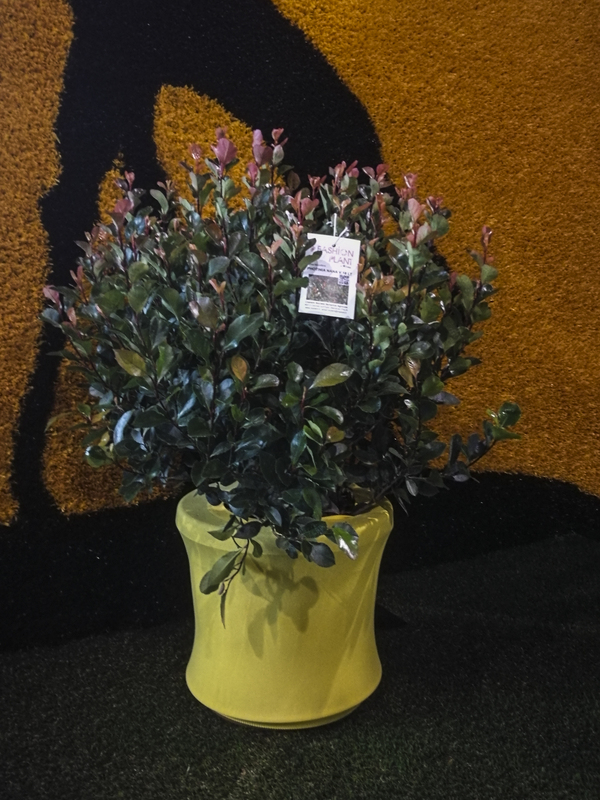 The plants are delivered together with a personalized photographic label, complete with Fashion Plant Logo, barcode, Qr code and selling price on the basis of Your needs. 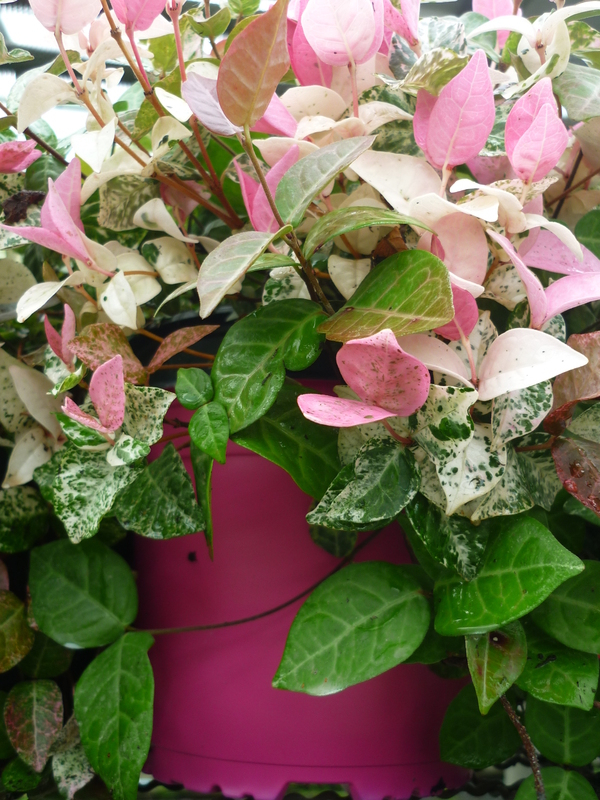 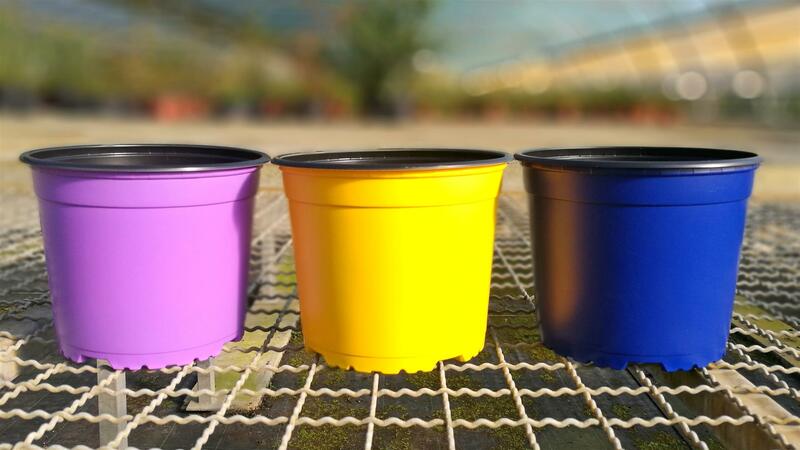 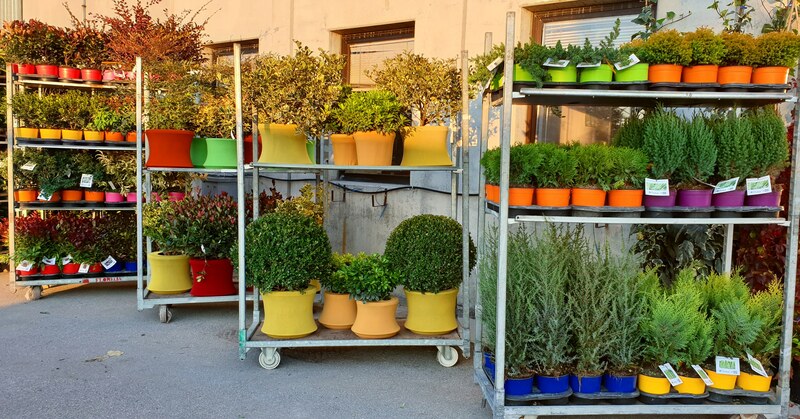 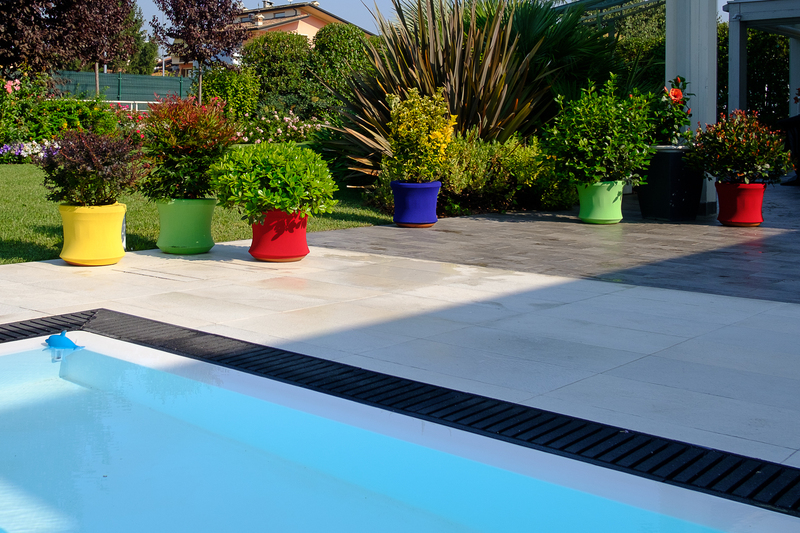 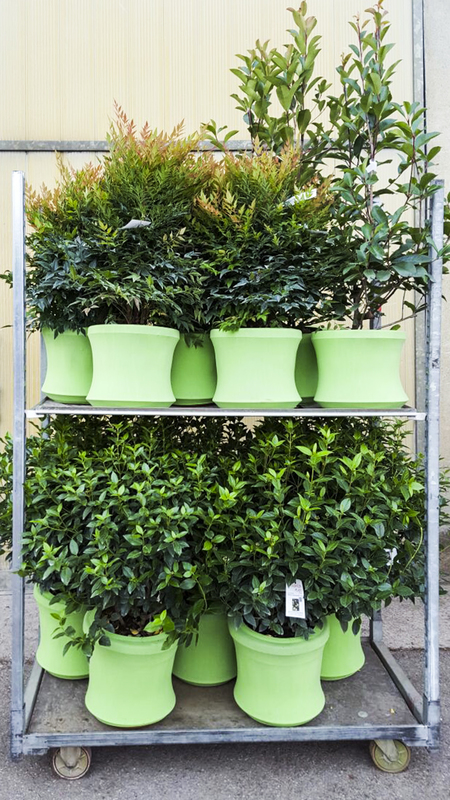 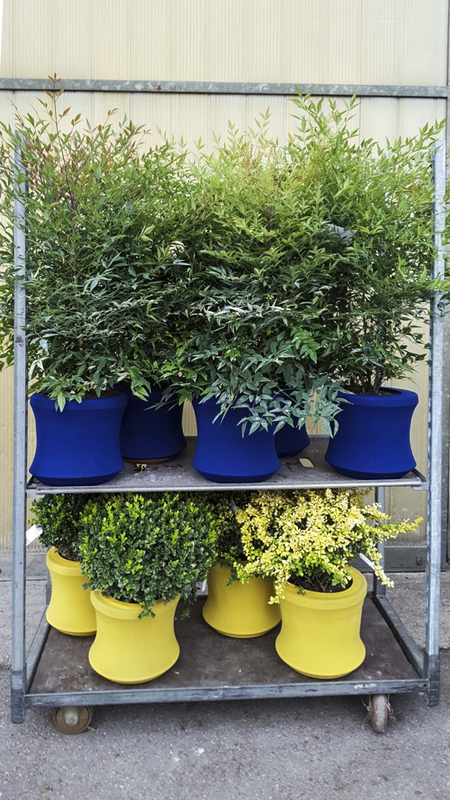 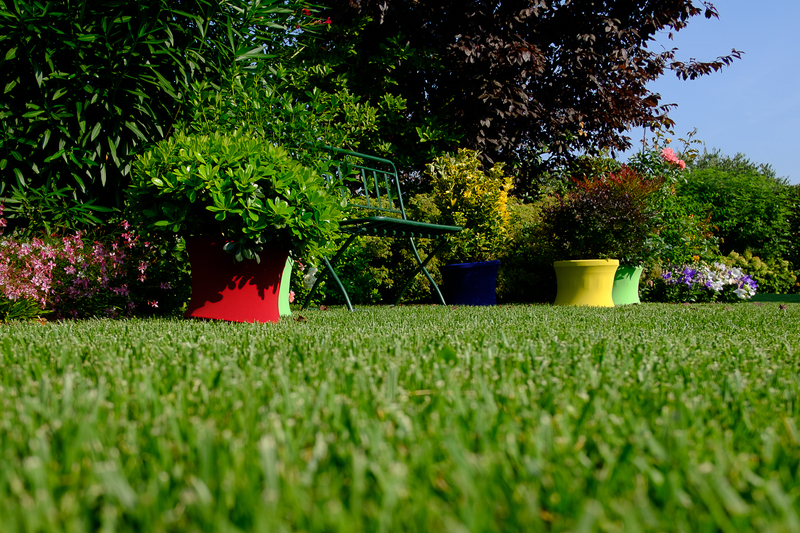 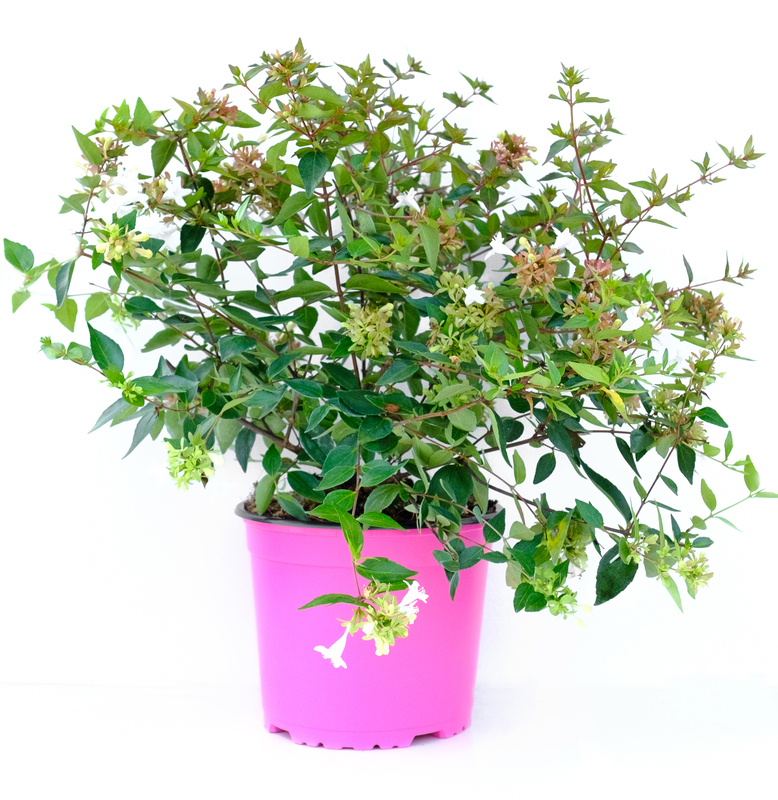 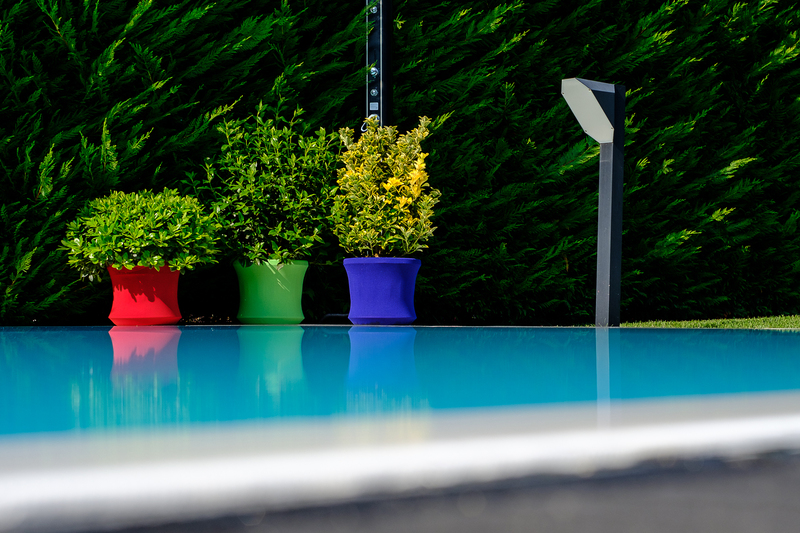 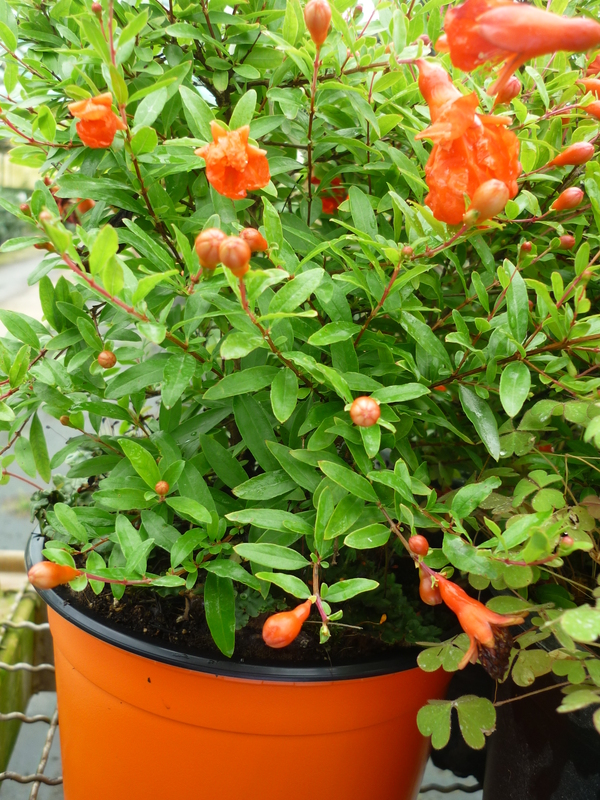 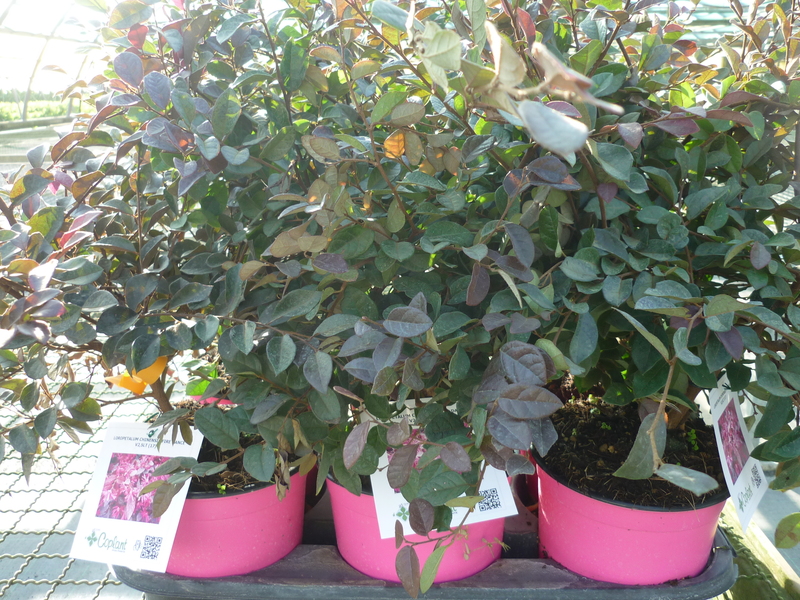 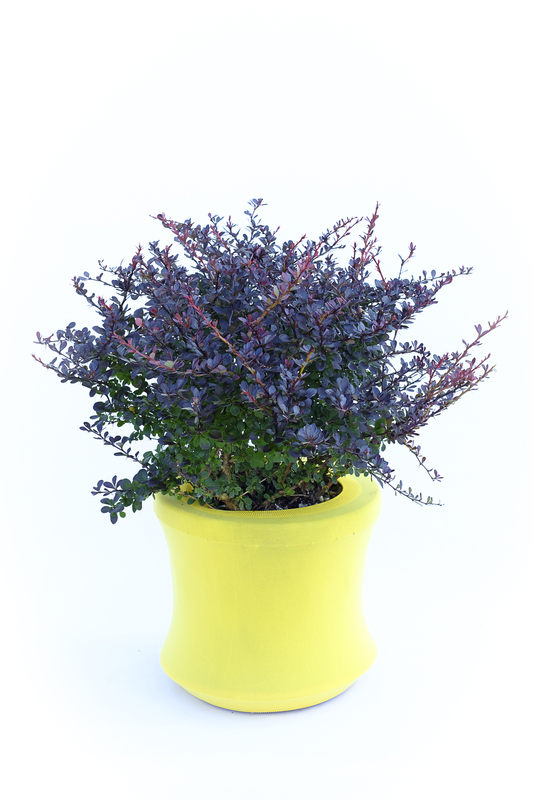 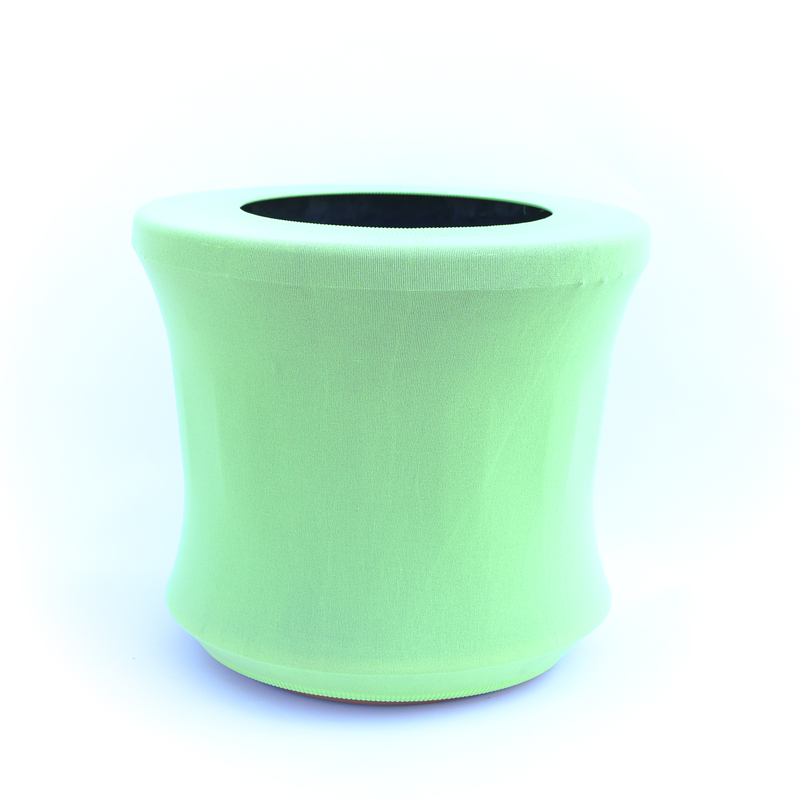 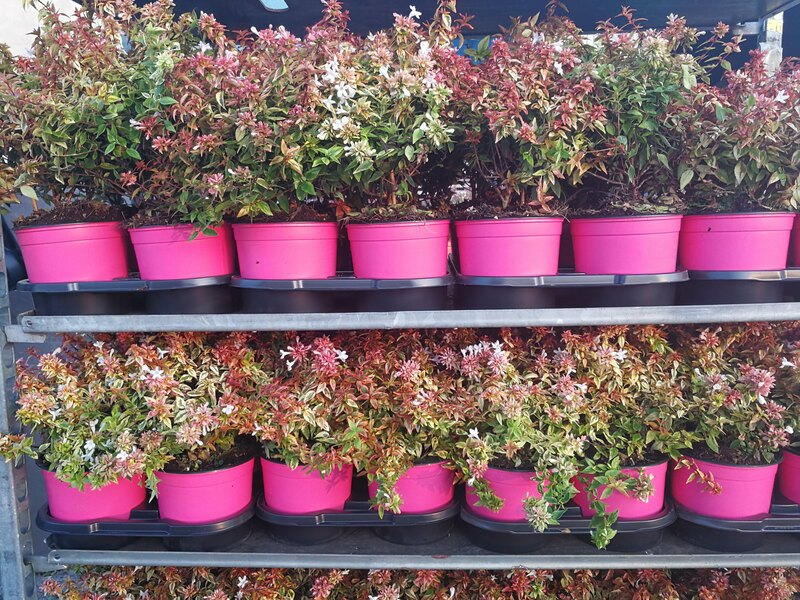 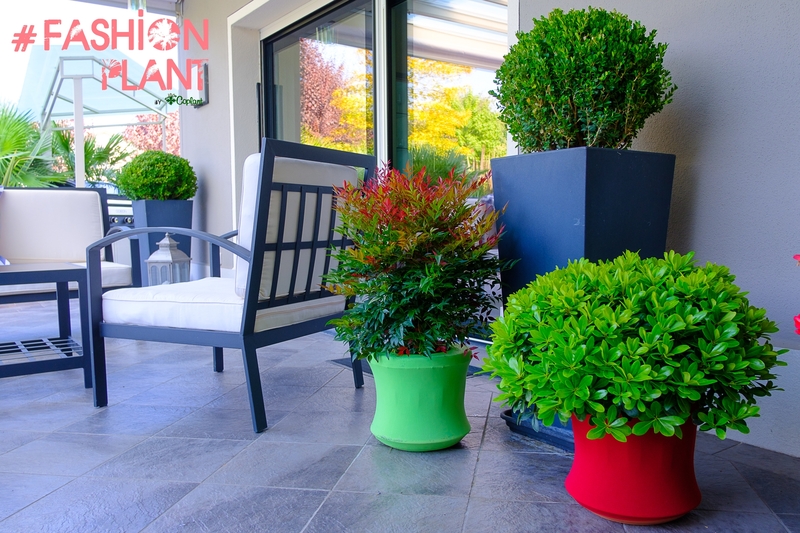 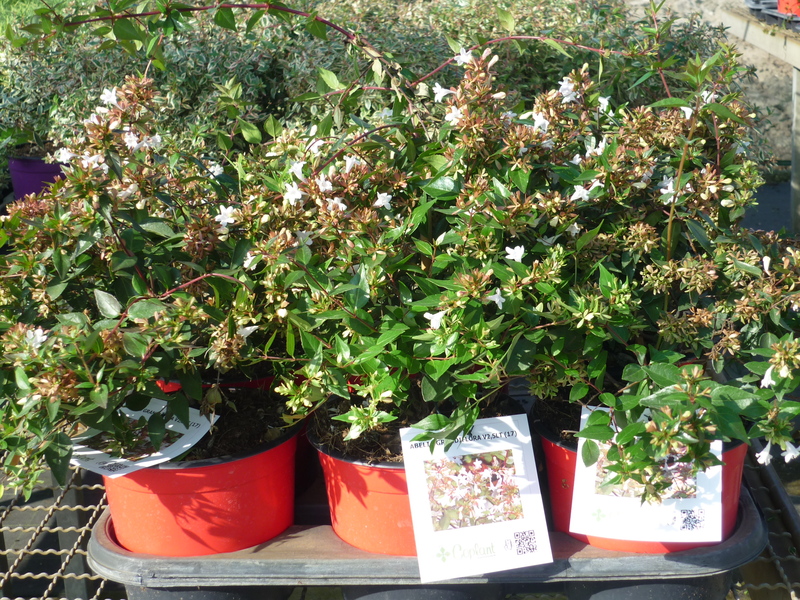 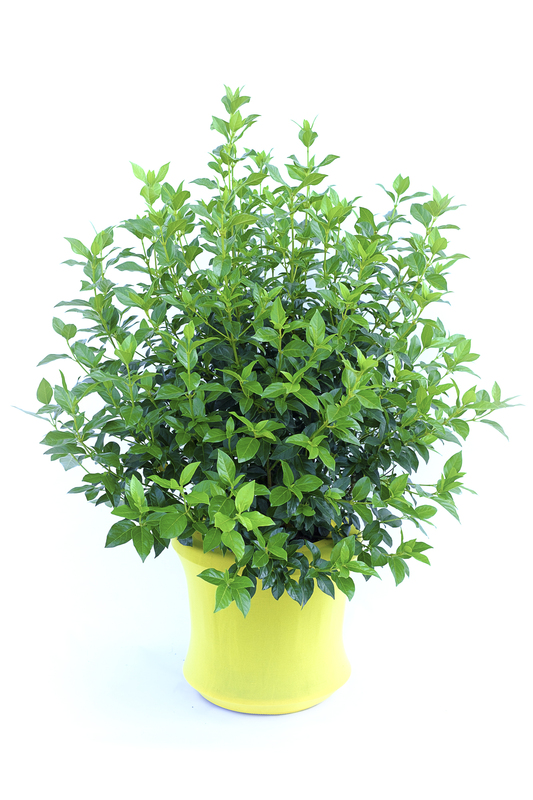 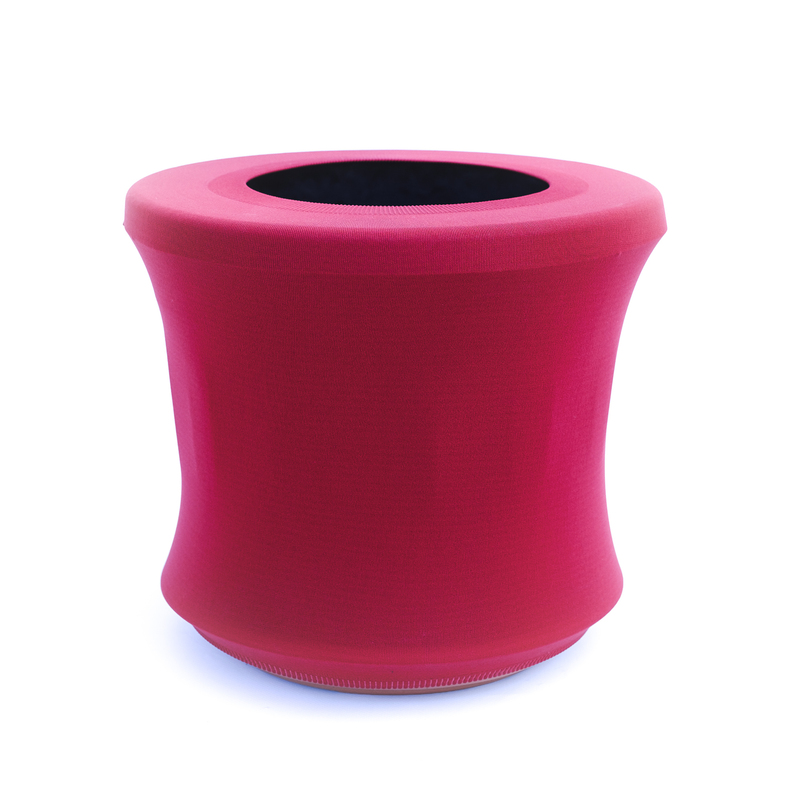 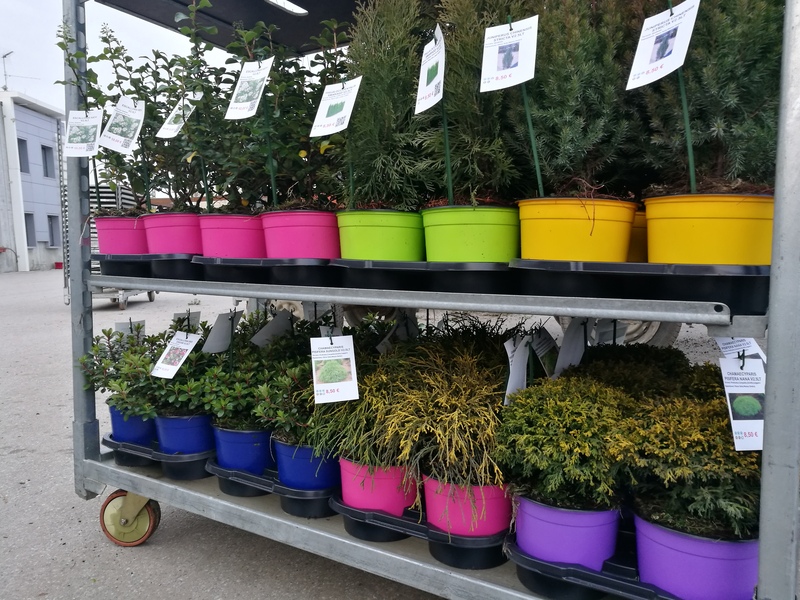 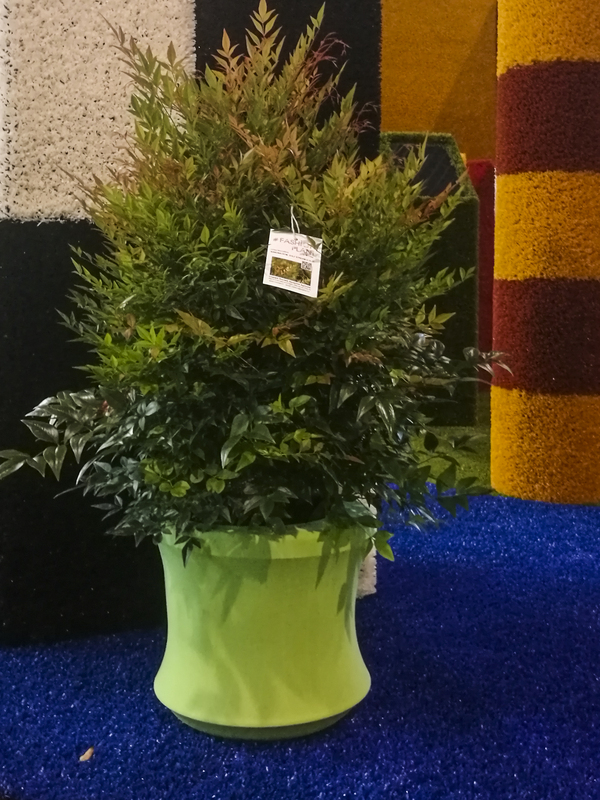 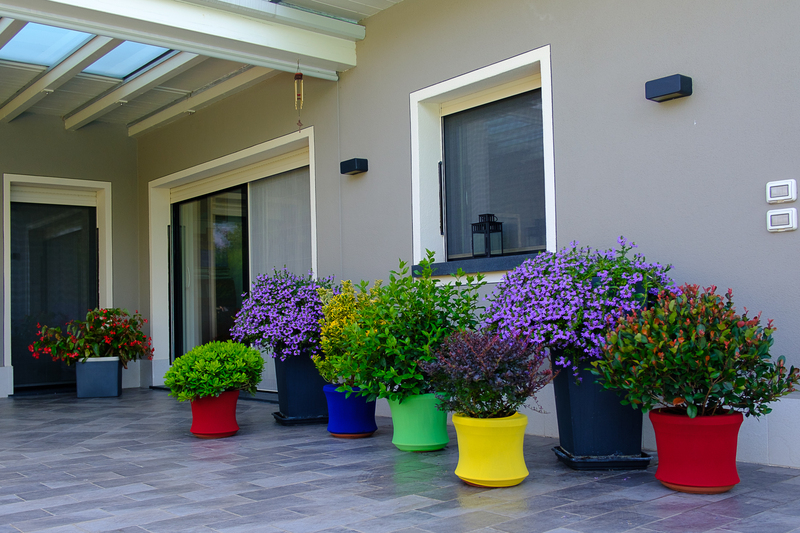 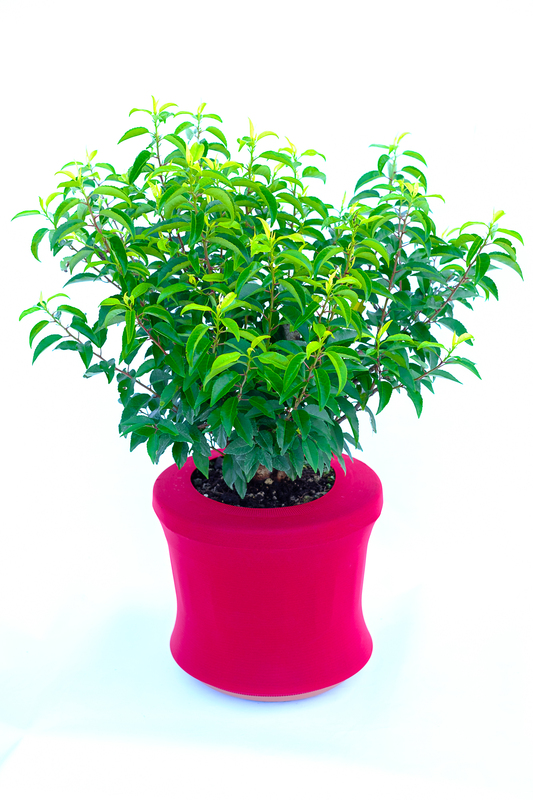 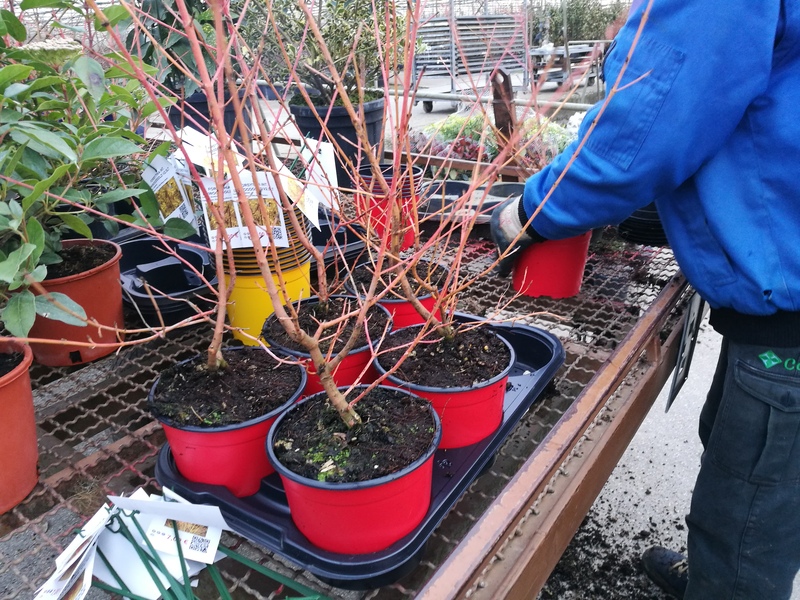 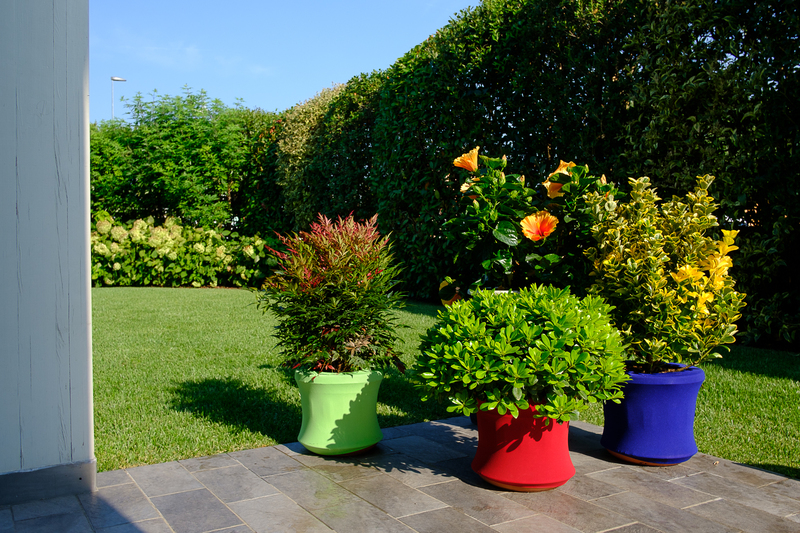 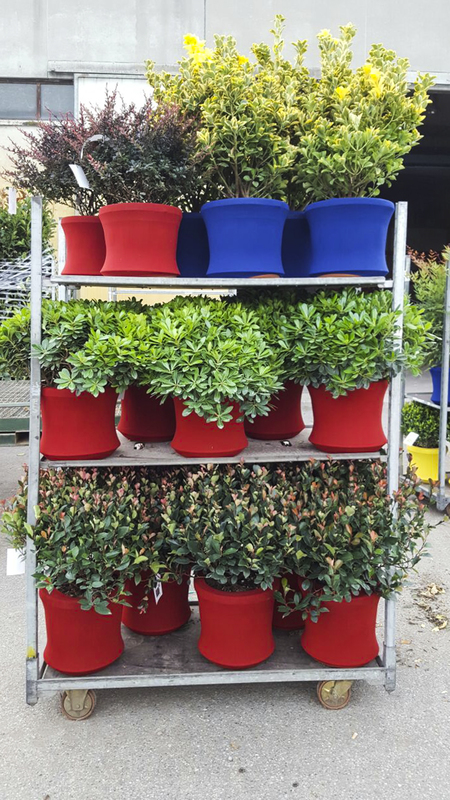 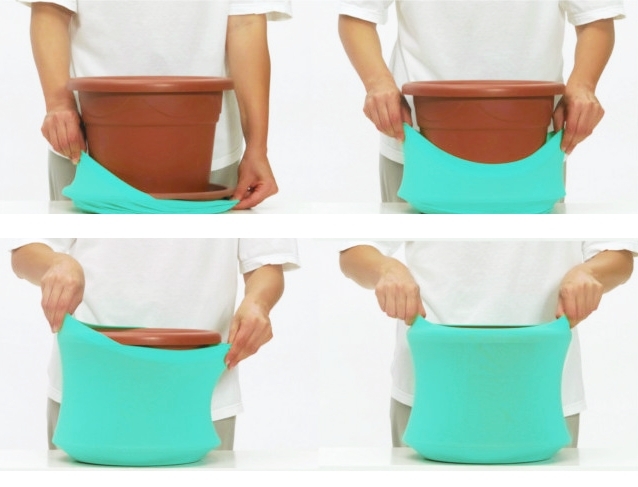 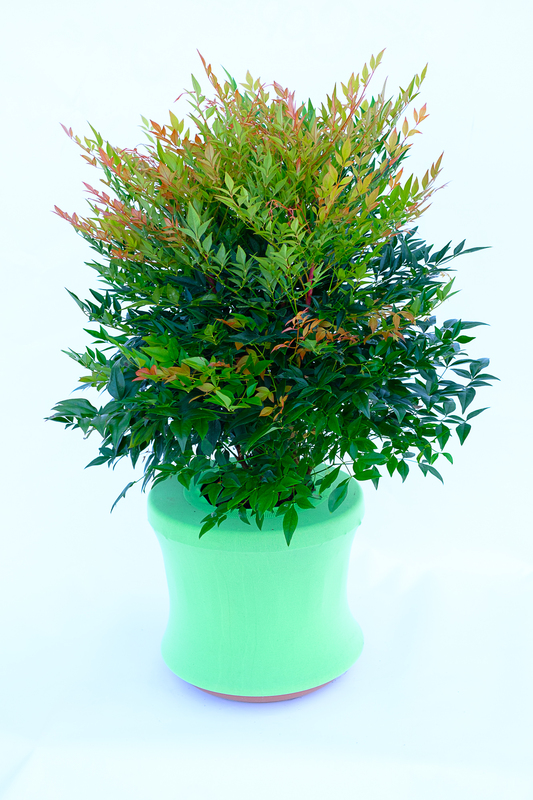 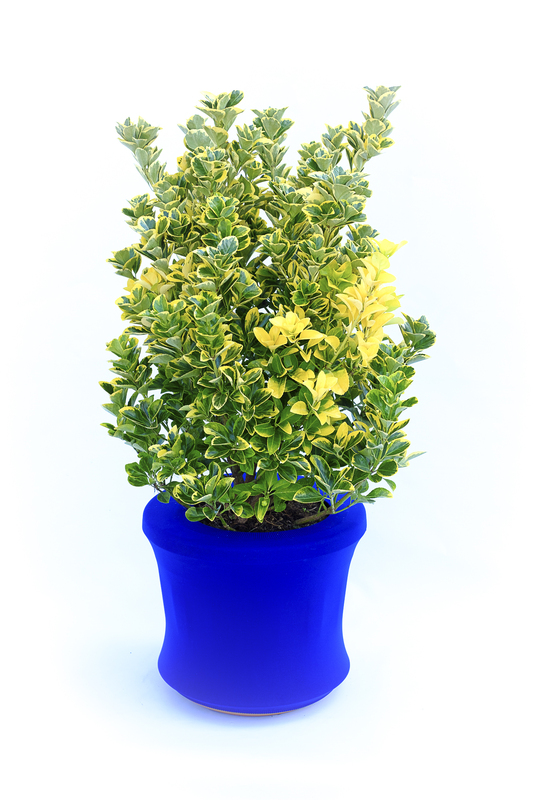 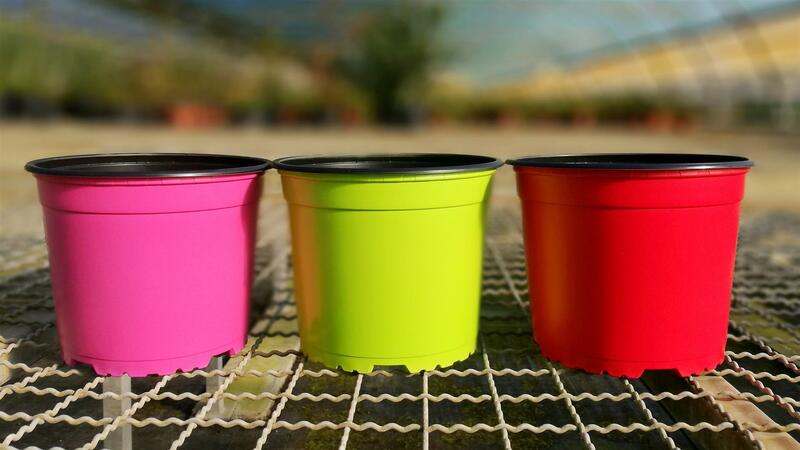 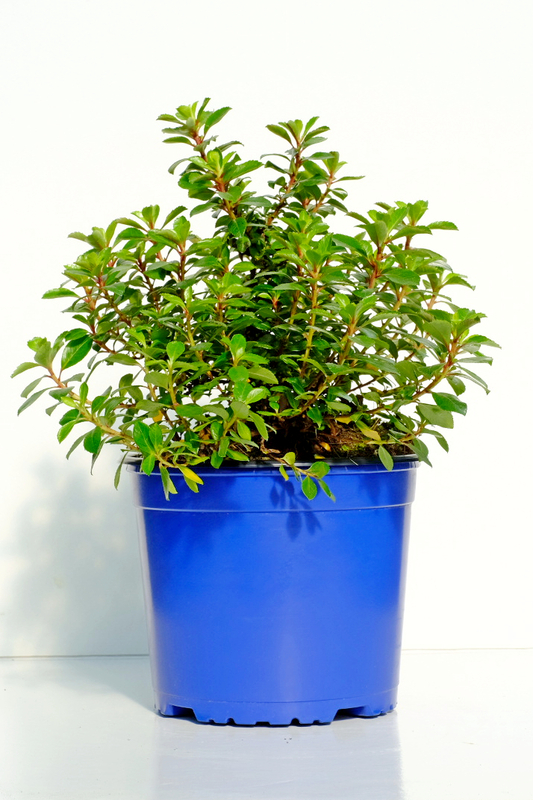 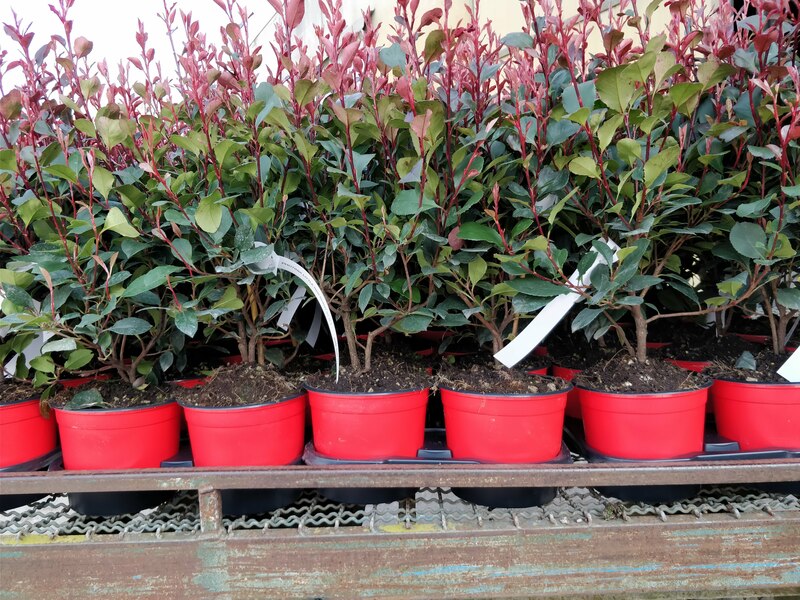 Discover the varieties in production of the Collection "Microfibre"
Shrubs grown in container 17 (C.2,5LT) and presented with a coloured pot, to be used tone over tone or in contrast. 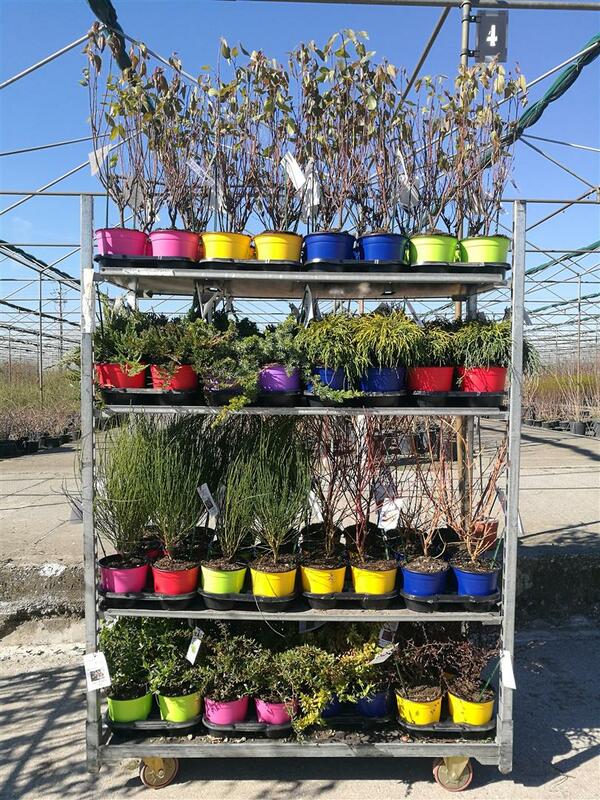 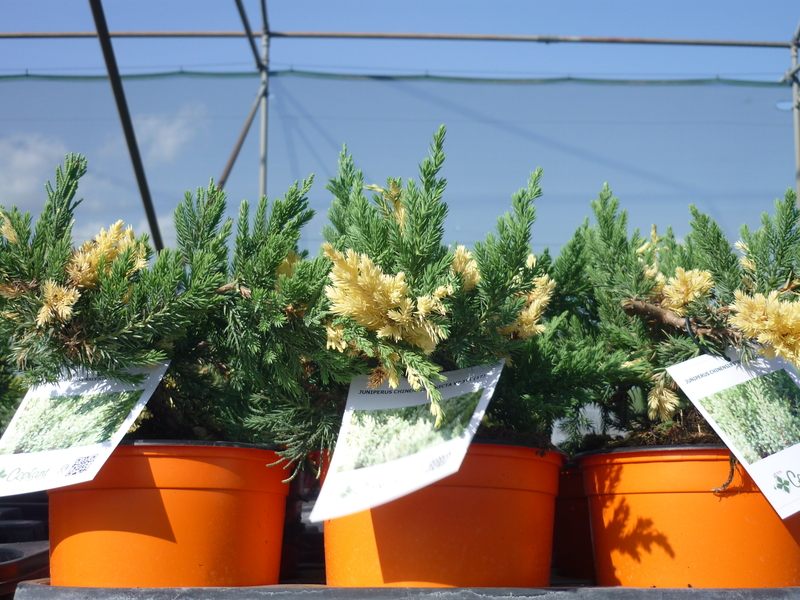 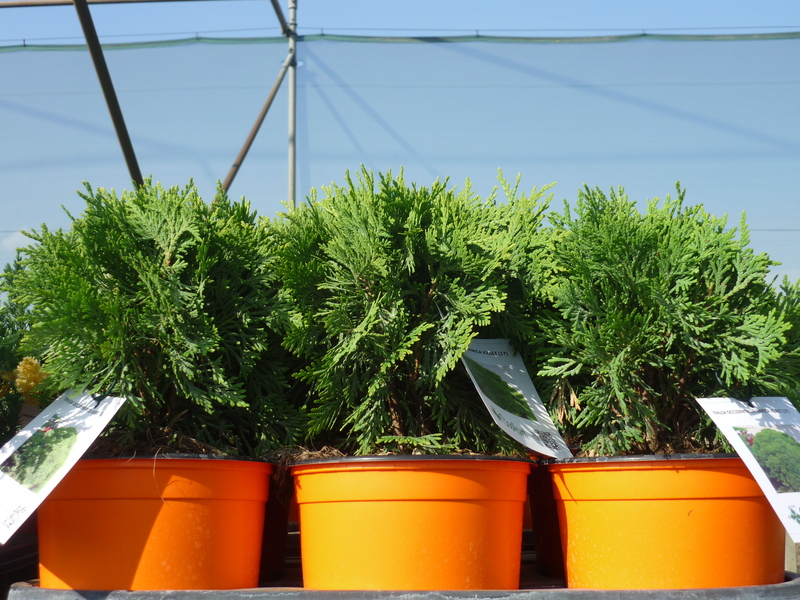 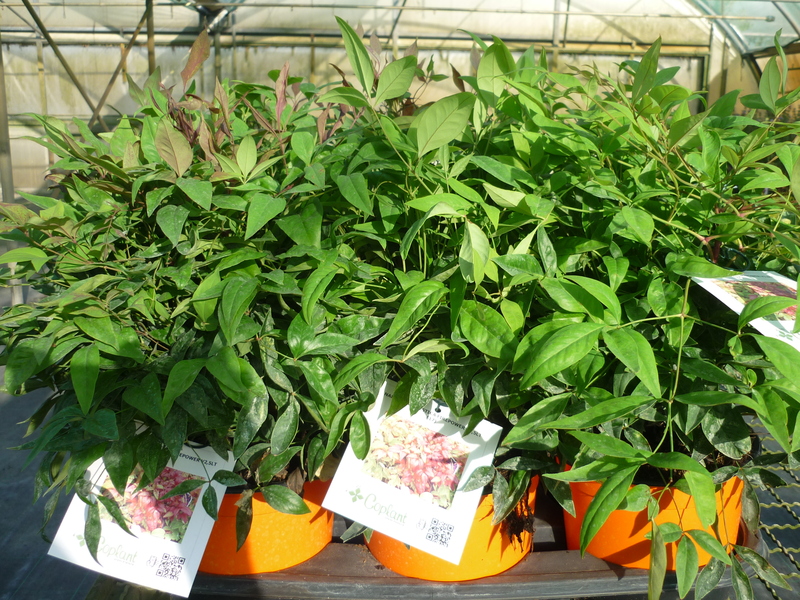 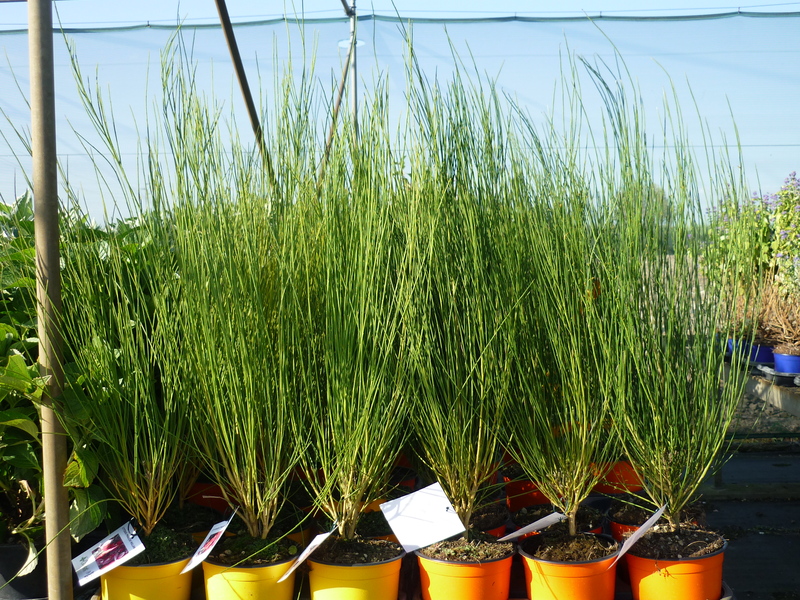 Many varieties in production from evergreen shrubs, hedging shrubs, flowering shrubs, and also You can find conifers and graminaceous. 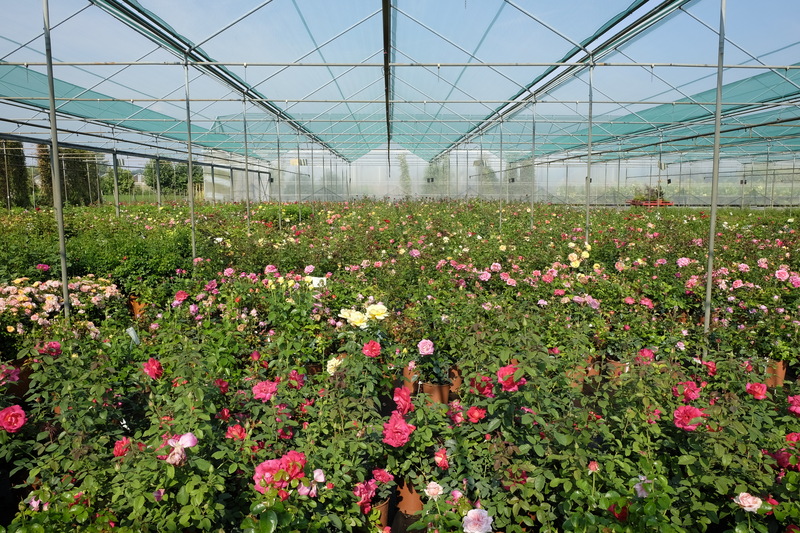 Discover the varieties in production of the Collection Thermocolour.